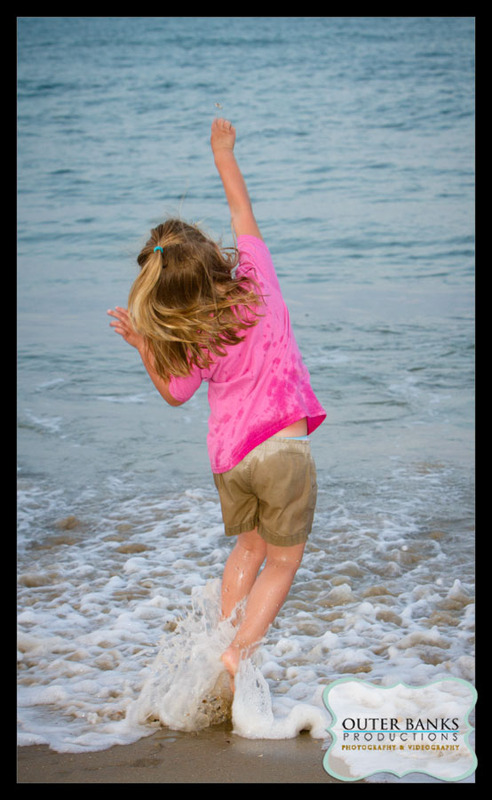 The first week of June was a very wet week. 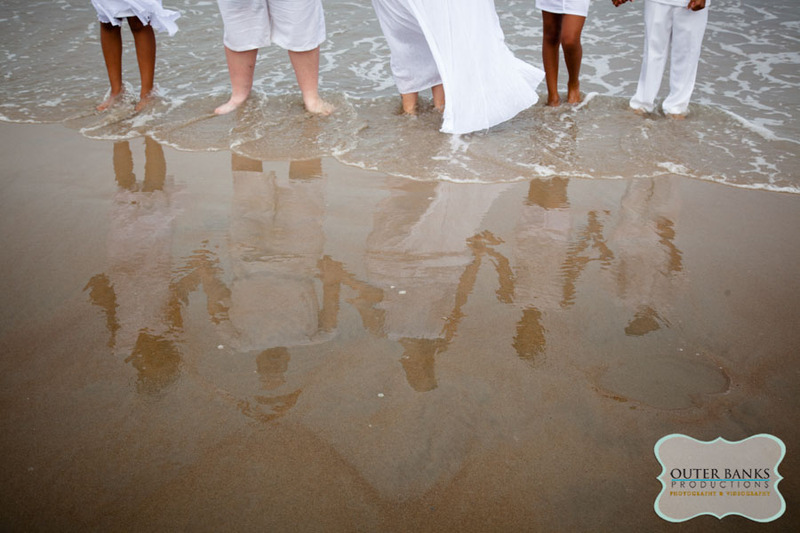 We had to reschedule some of our clients. 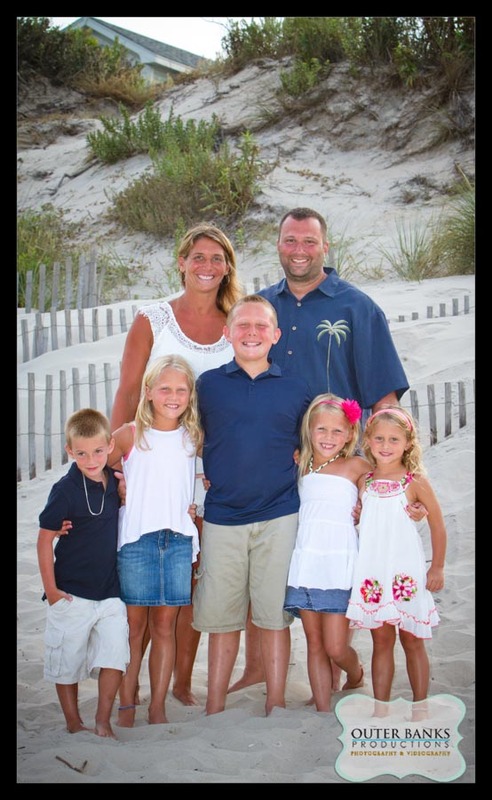 The McCann family was rescheduled to a morning session. 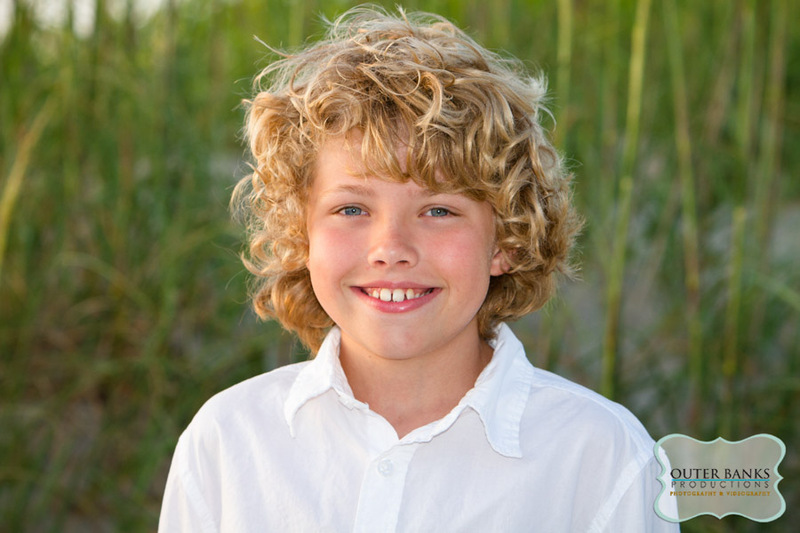 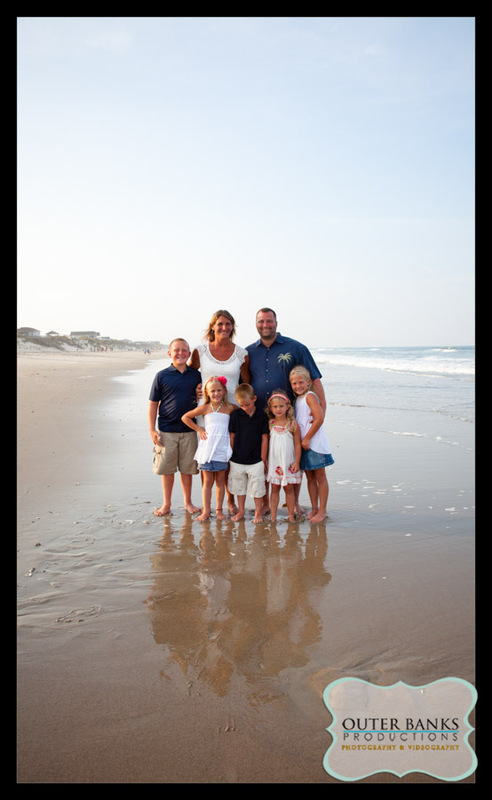 We photographed the McCann family in Rodanthe at sunrise. 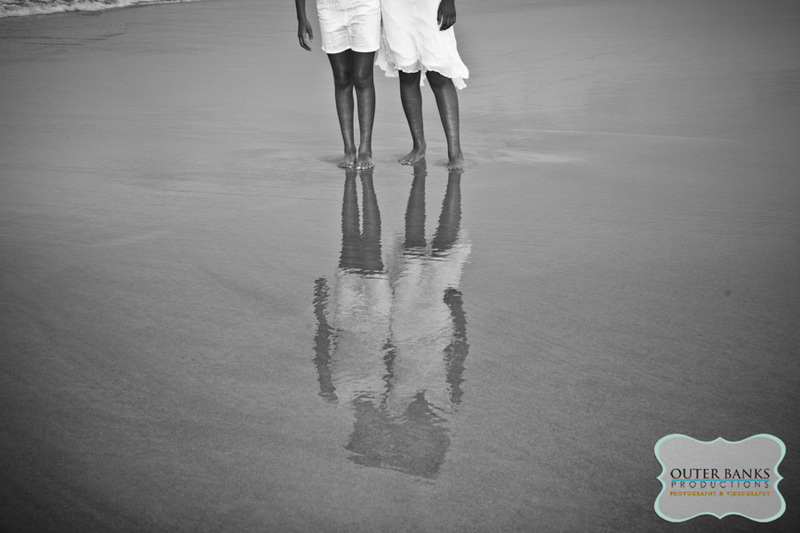 It was such a gorgeous morning. 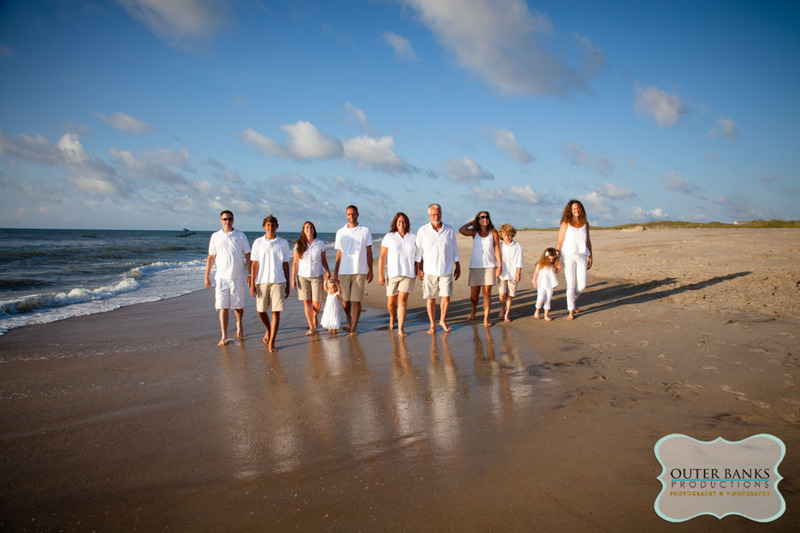 The sky was gorgeous and this family was so nice and wonderful to work with. 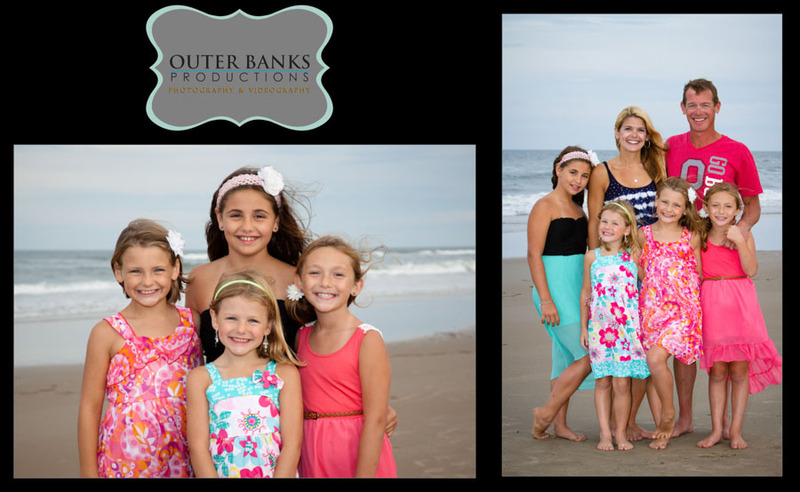 Here is their gorgeous family portrait session. 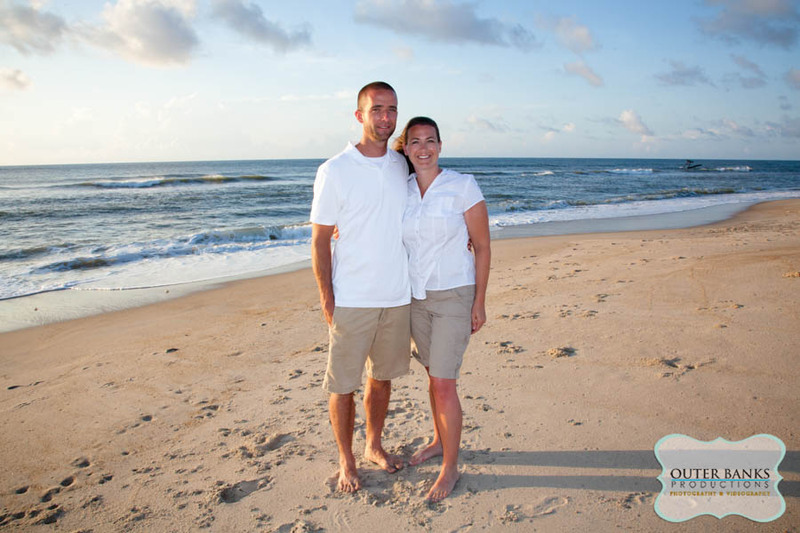 I met up with Megan at the Twiddy office in Corolla. 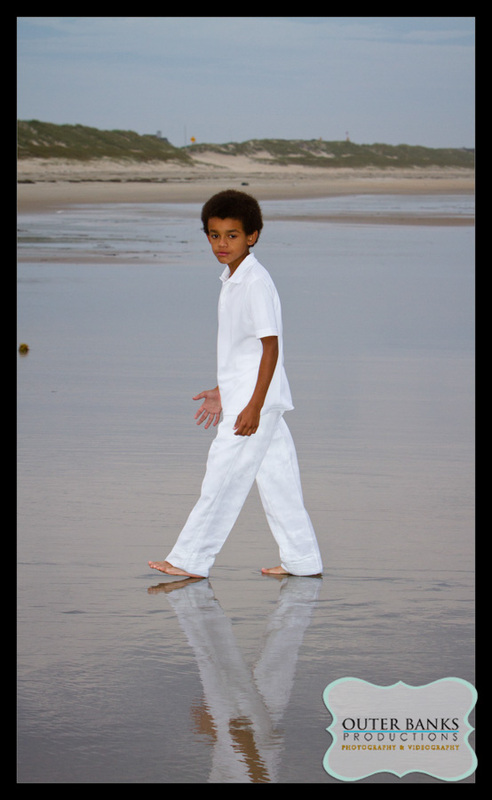 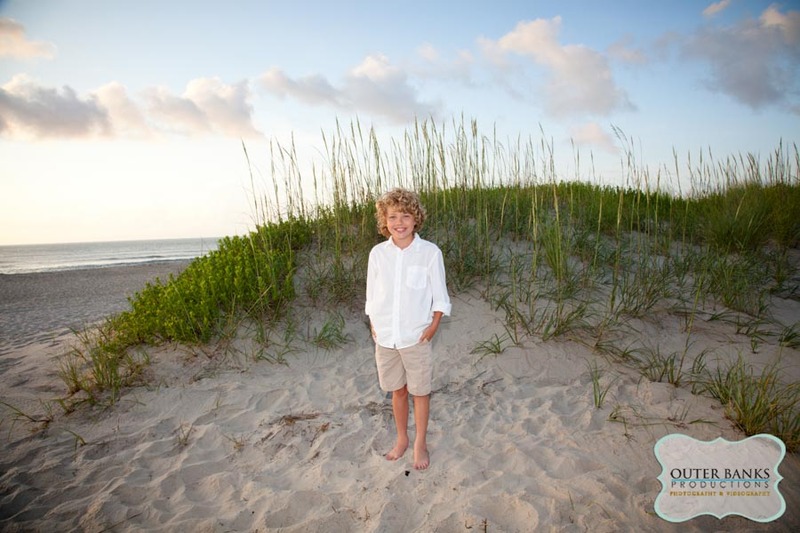 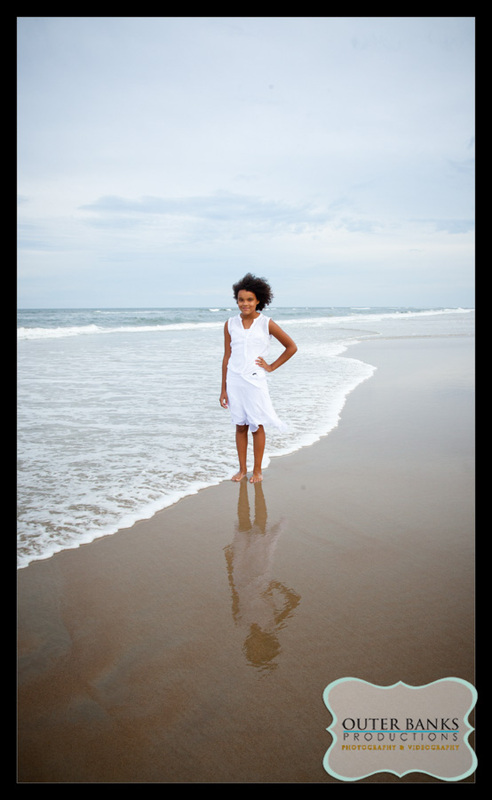 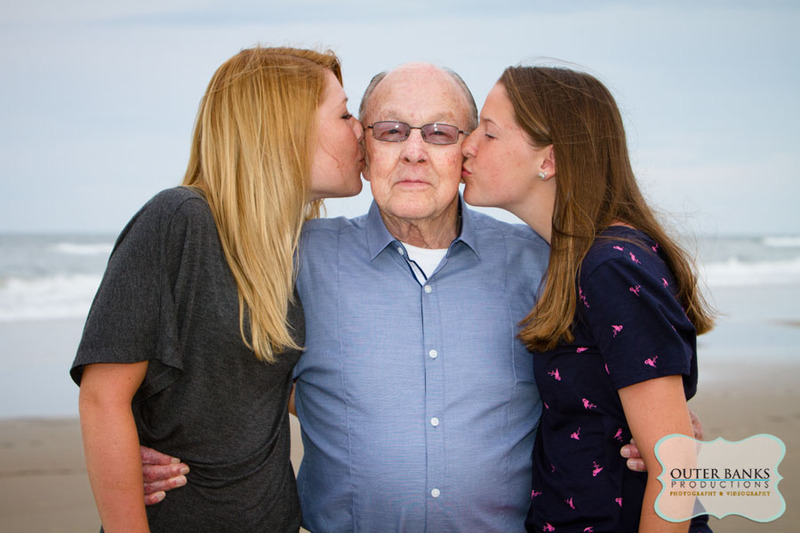 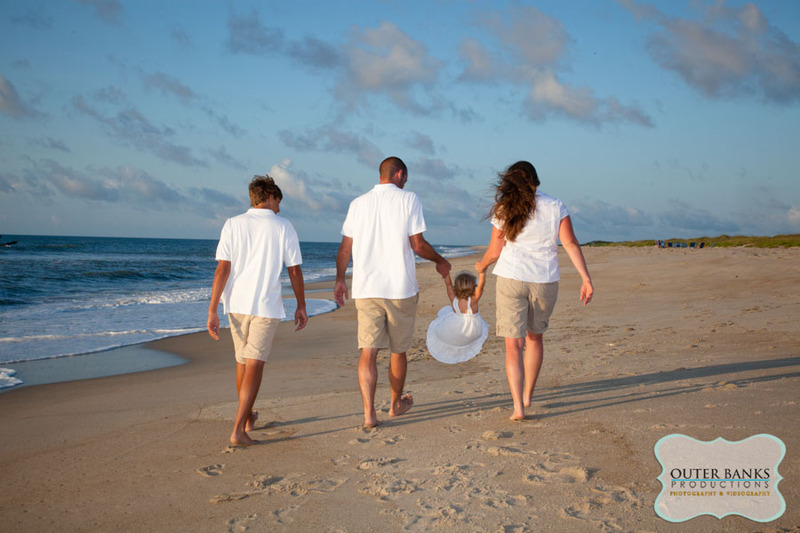 We had family portraits scheduled for an evening session with her family in the Carova area of Corolla,NC. 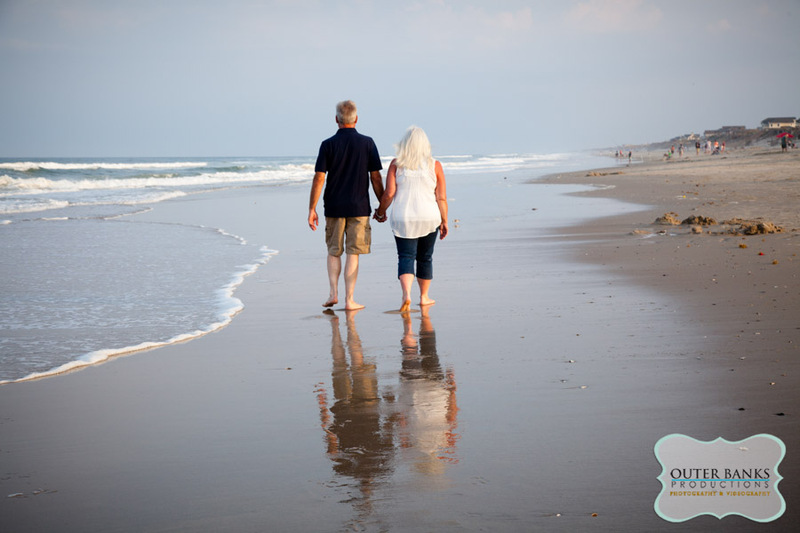 It is always such a nice drive up the beach. 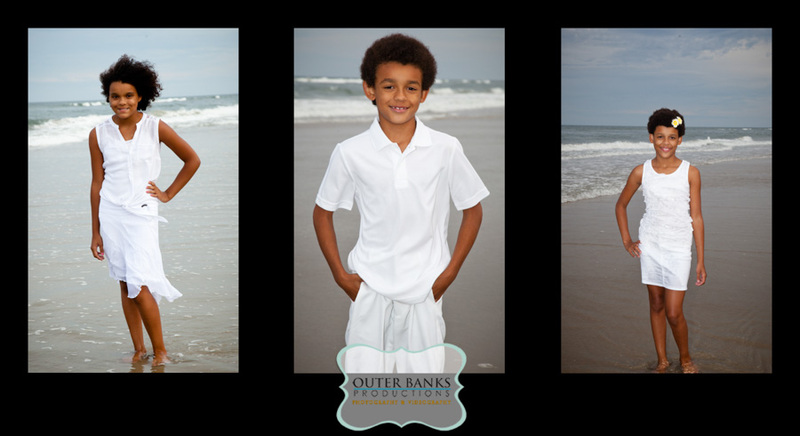 The portrait session took place in September so the beach was pretty clear and the horses were out roaming that day. 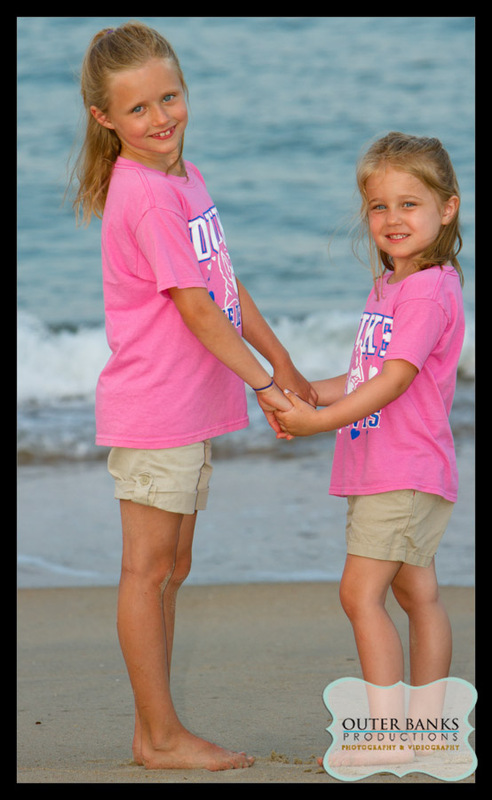 They didn’t visit us during our session but at least we got to admire them on the way to the house. 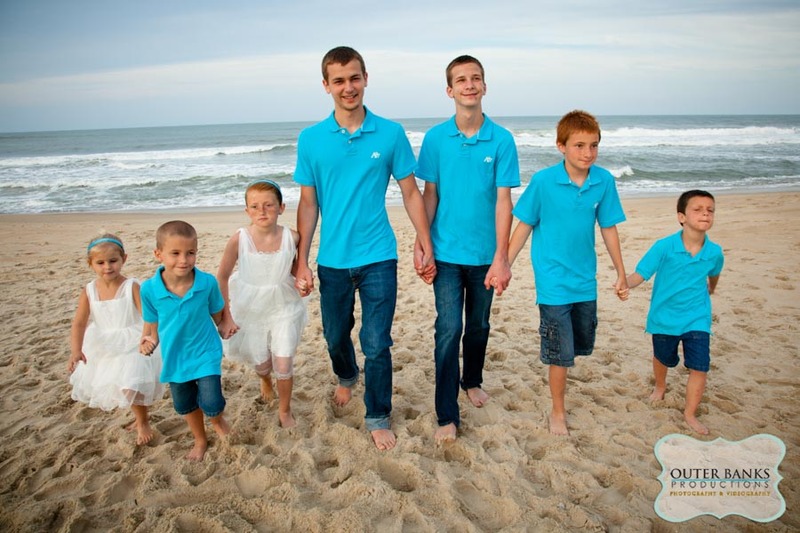 Including the boyfriends they had 23 people in their group. 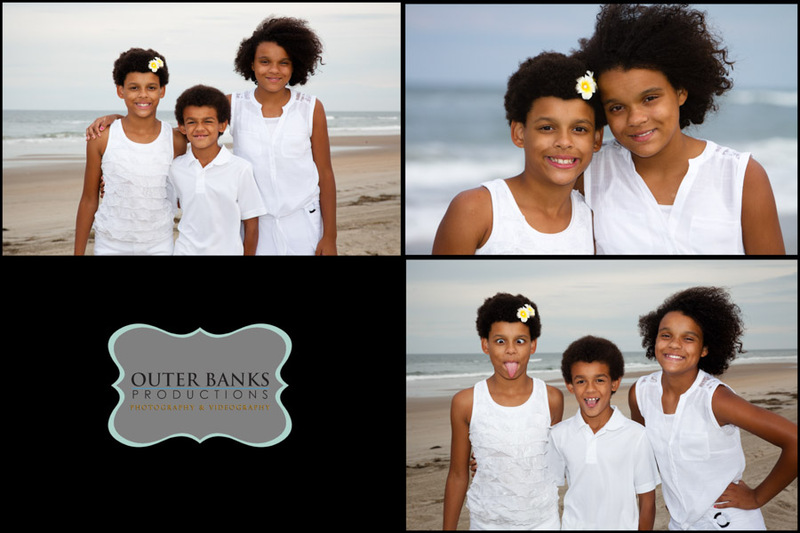 It was quite a windy day but we were able to work around it. 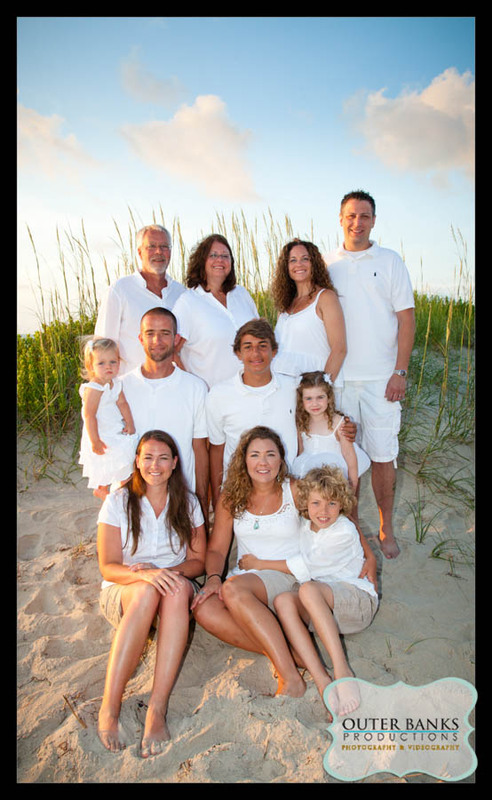 The DeLuca family visited the Whalehead area of Corolla on the Outer Banks, NC at the end of August. 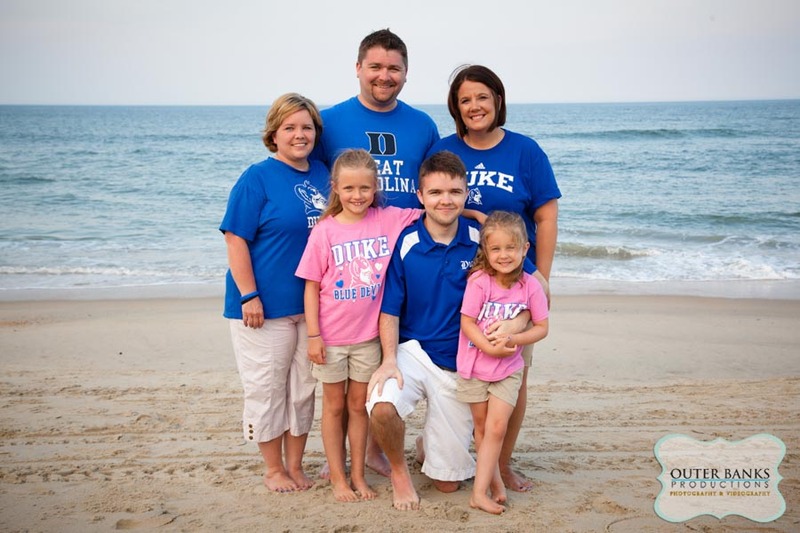 They traveled all the way from Lancaster, PA. 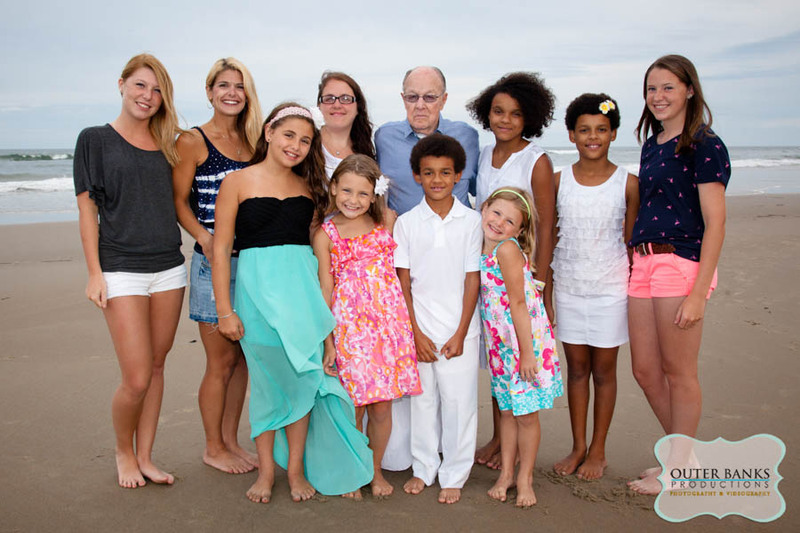 This family was so wonderful. 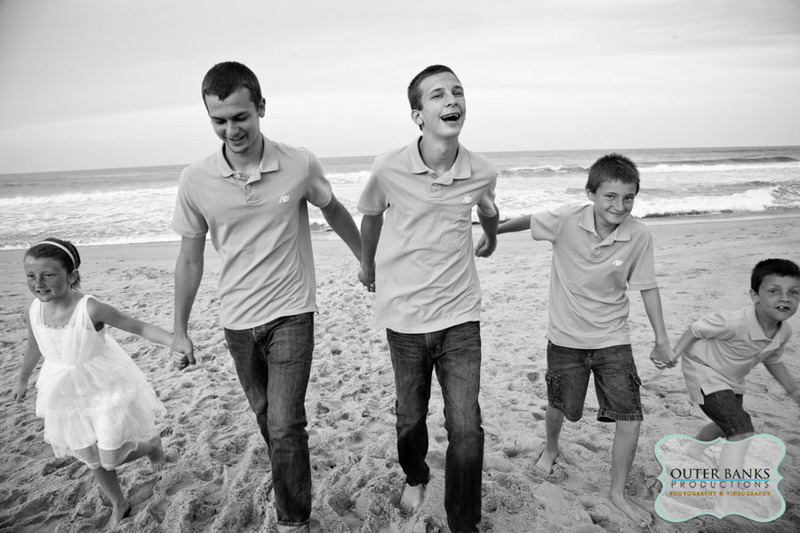 They were always full of smiles and laughter. 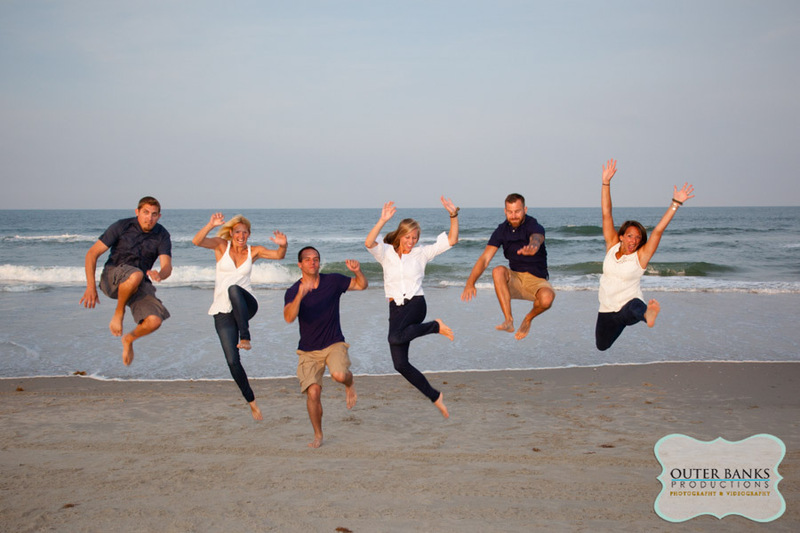 Everyone was happy to be there. 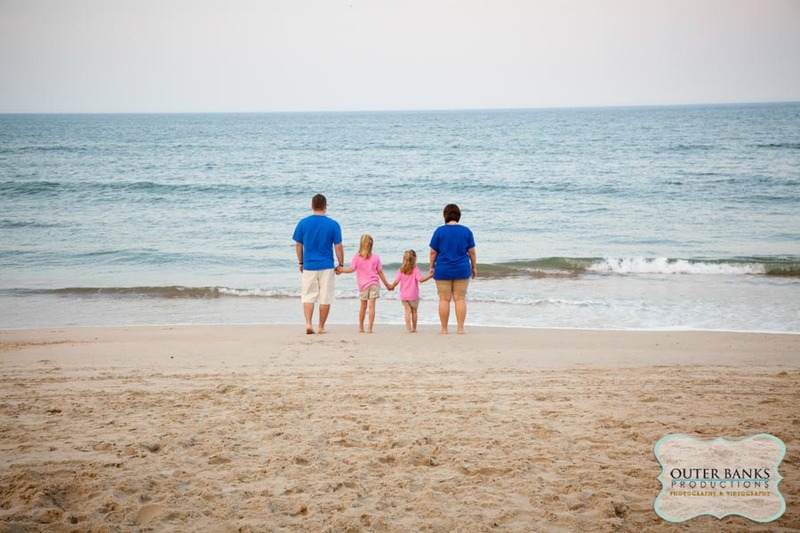 The day couldn’t have been anymore perfect. 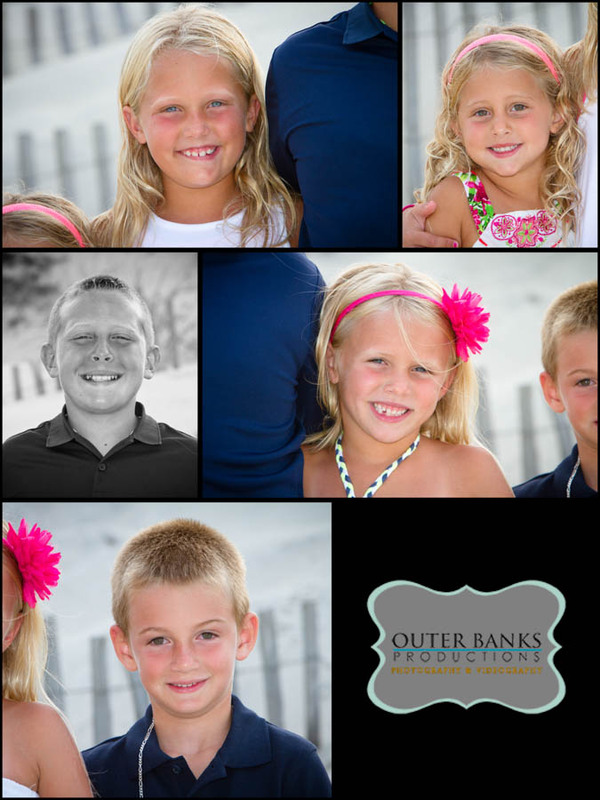 I love the colors that they chose for their portraits session. 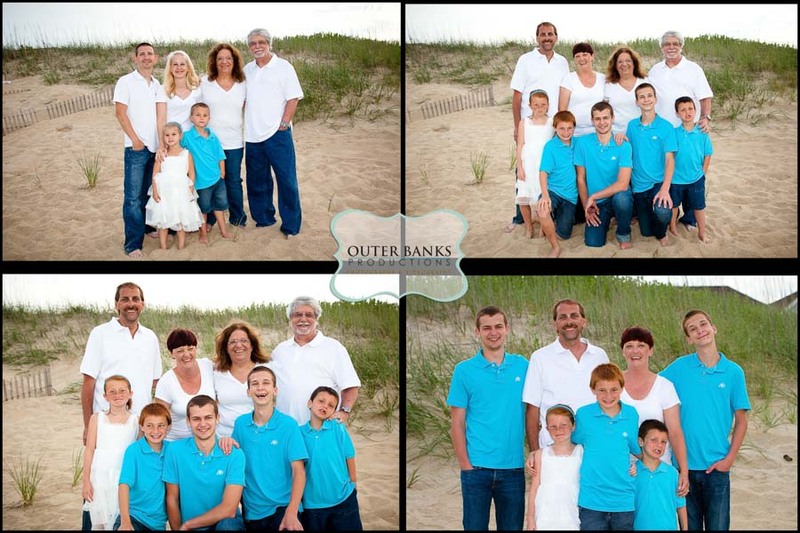 The men wore Navy blue and the women wore white and off-white. 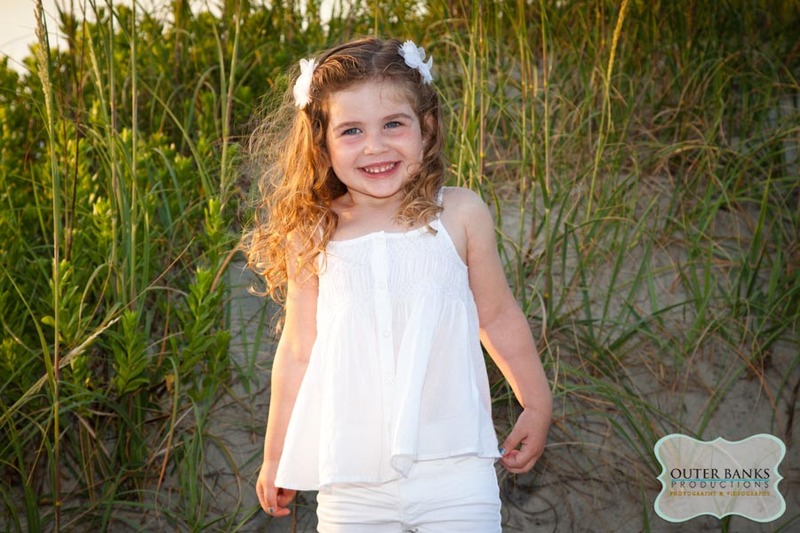 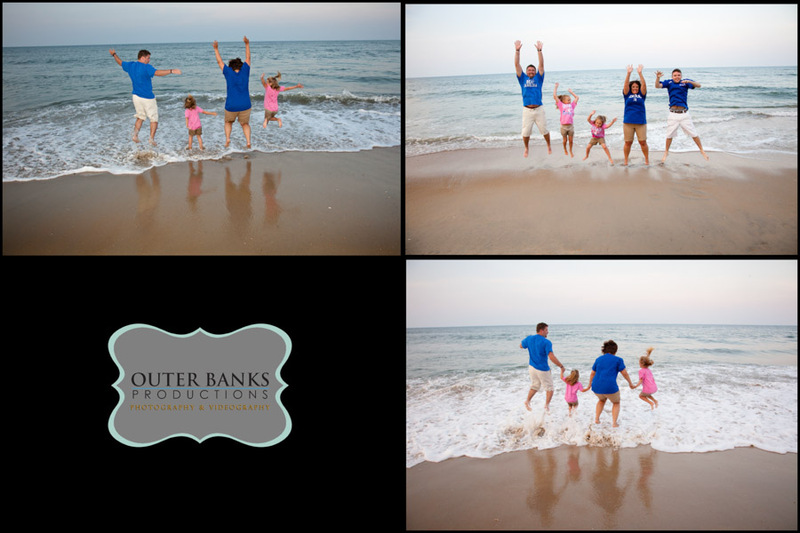 We started out with photos in the dune and then headed toward the water for some more fun! 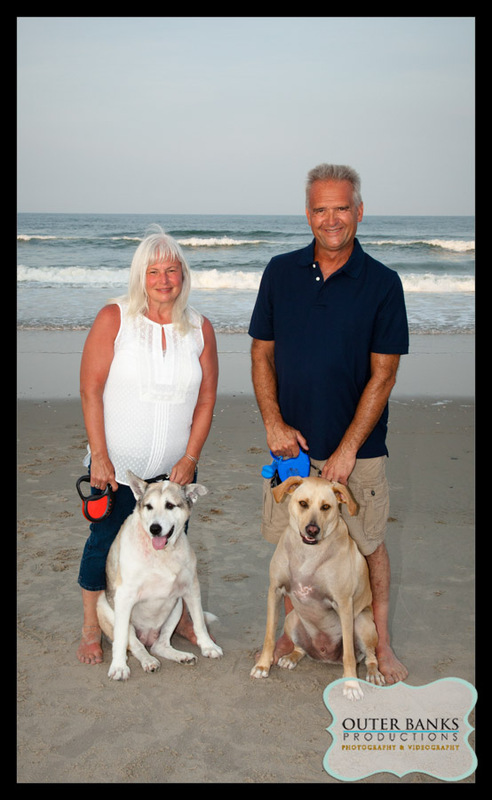 We even included the family dogs in the fun! 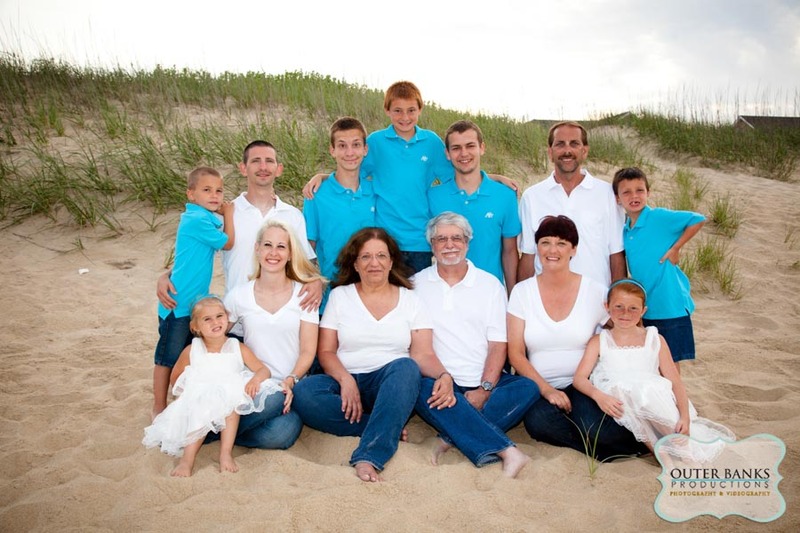 We were so fortunate to work with the Meling family again this year. 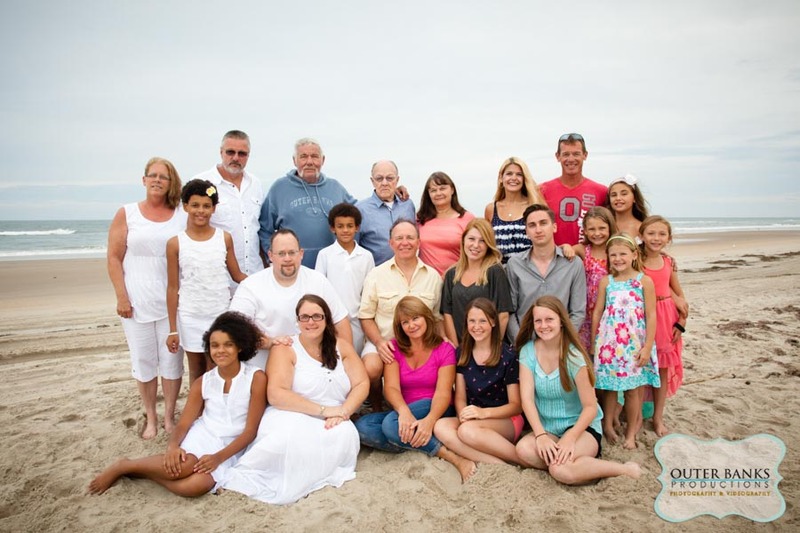 It has been so wonderful to see everyone over the years. 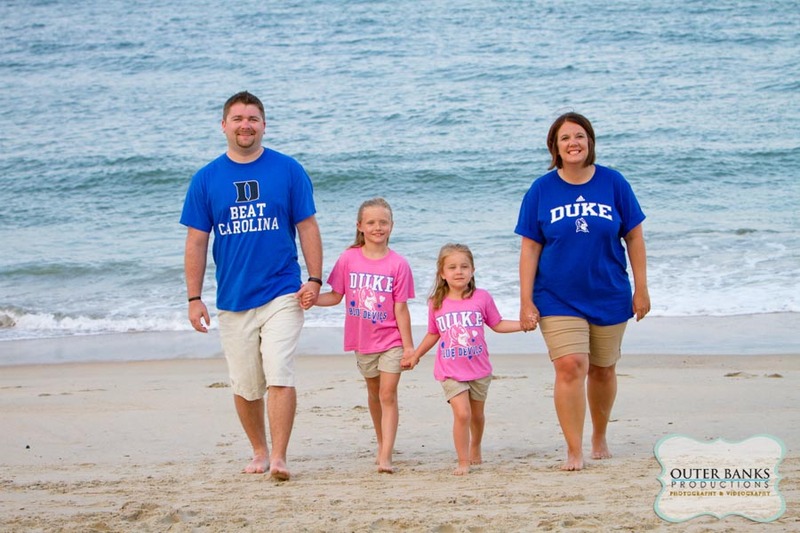 They traveled from Raleigh,NC for their vacation in Duck this year. 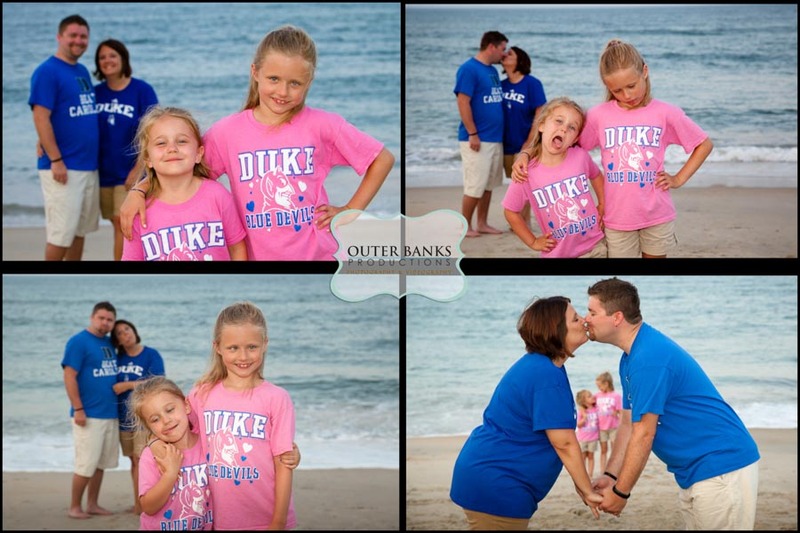 This part of Duck doesn’t have very good sand dunes so most of the pictures were taken in front of the water or walking down the beach. 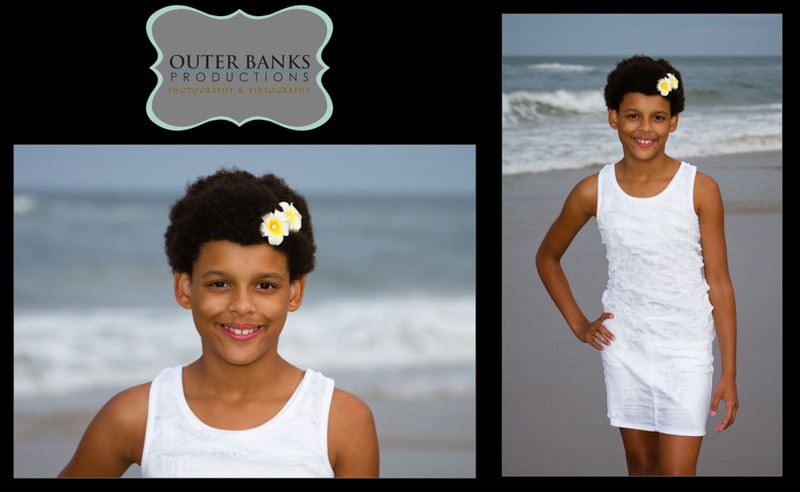 Often, when we start a portrait session, we have everyone pose in the dunes with the sea oats in the background. 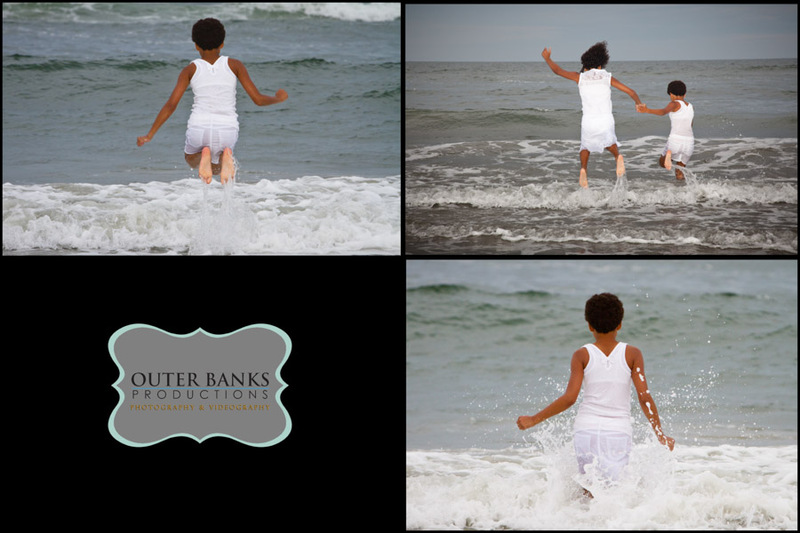 When the sun goes down and gets softer, we do portraits in front of the water. 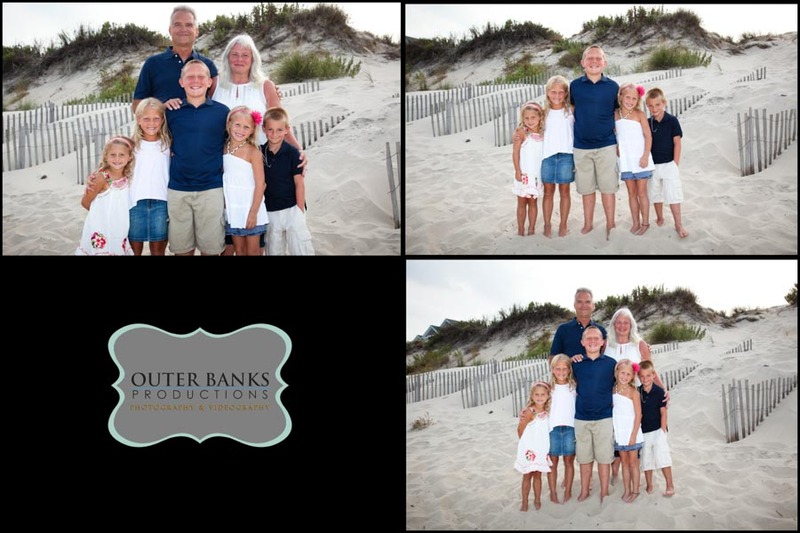 This helps keep everyone from squinting. 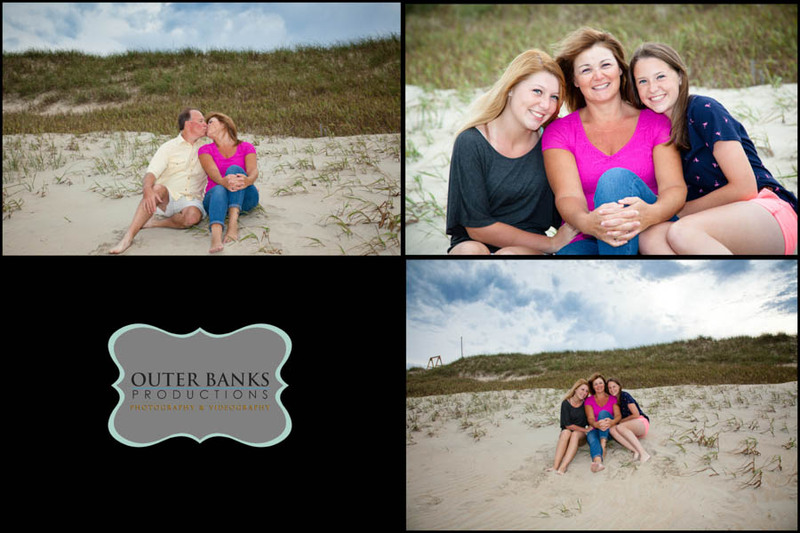 Thankfully, it was an overcast day which was wonderful for the pictures. 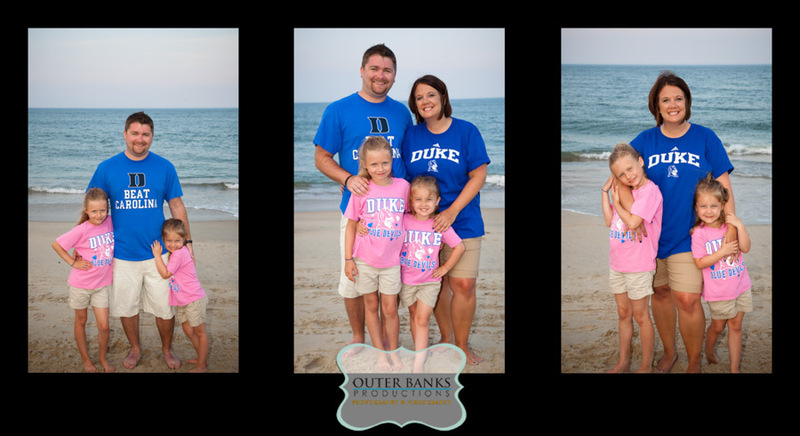 I love that the Meling family avoided the traditional colors and picked their favorite team colors for their portrait session. 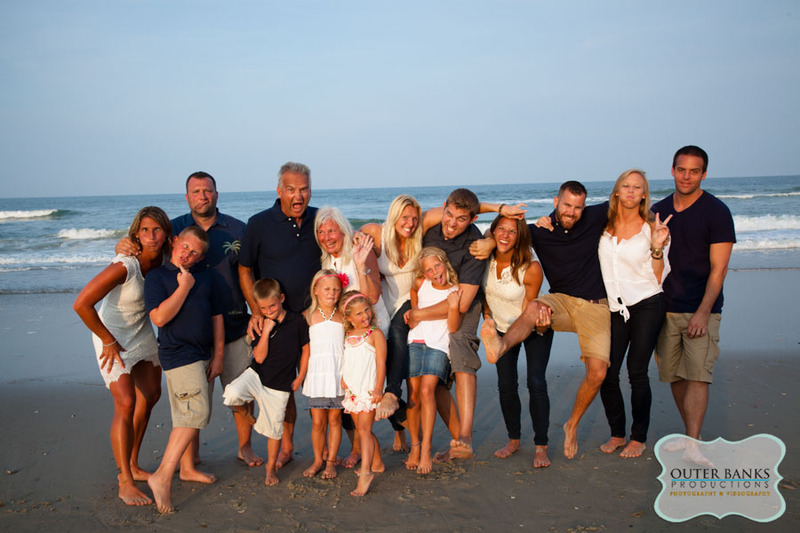 We had a lot of fun with this family. 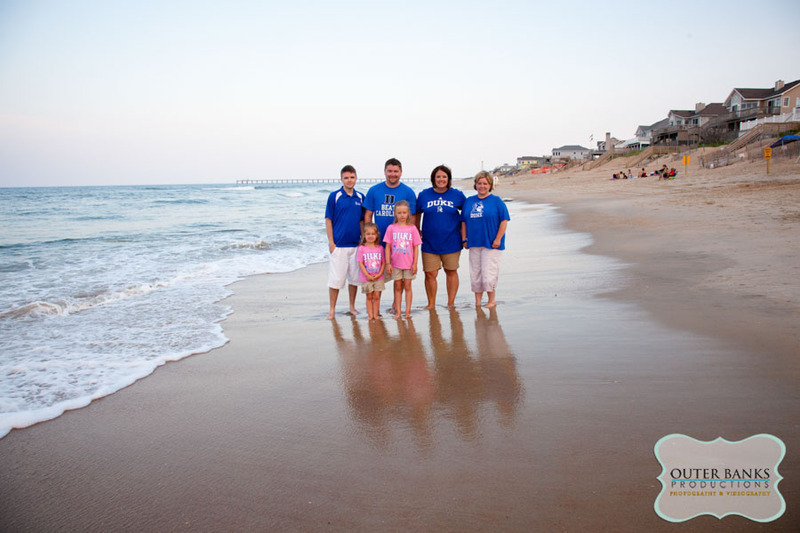 I can’t wait until next time! 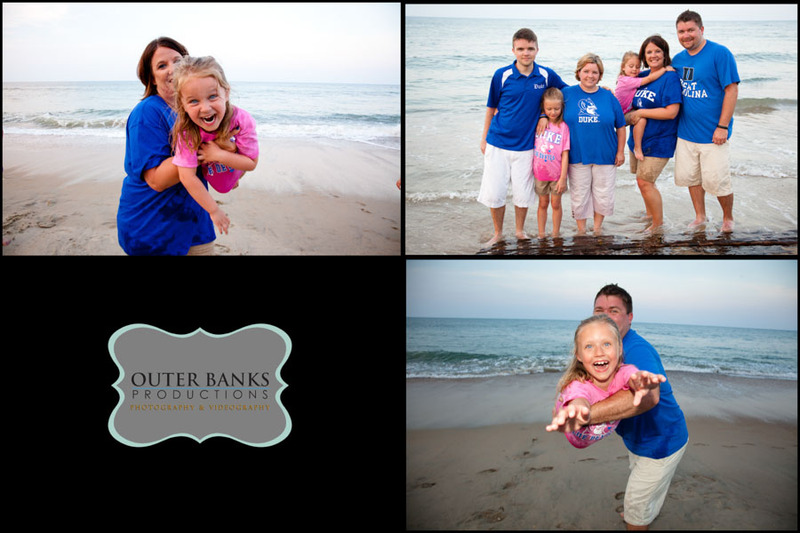 We were able to capture some great moments from a wonderful family portrait session from last June. 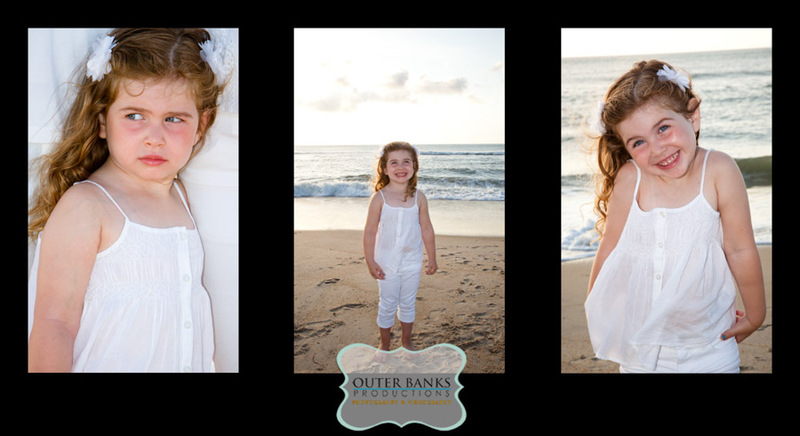 The beginning of June is such a wonderful time for beach portraits. 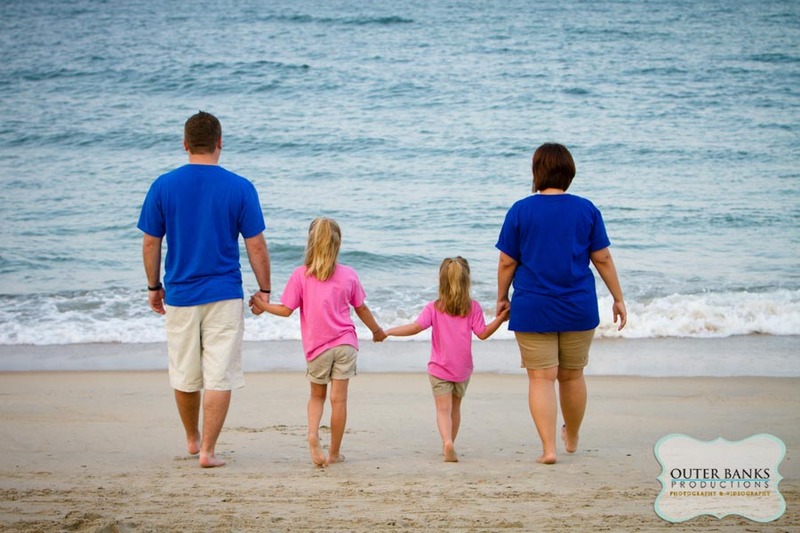 There is only a small amount of visitors this time of year due to kids still being in school. 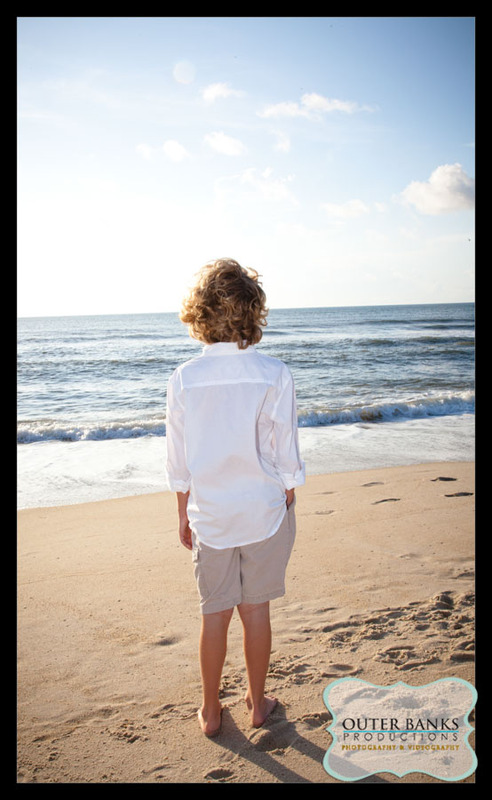 The weather is so beautiful and the beaches are fairly empty. 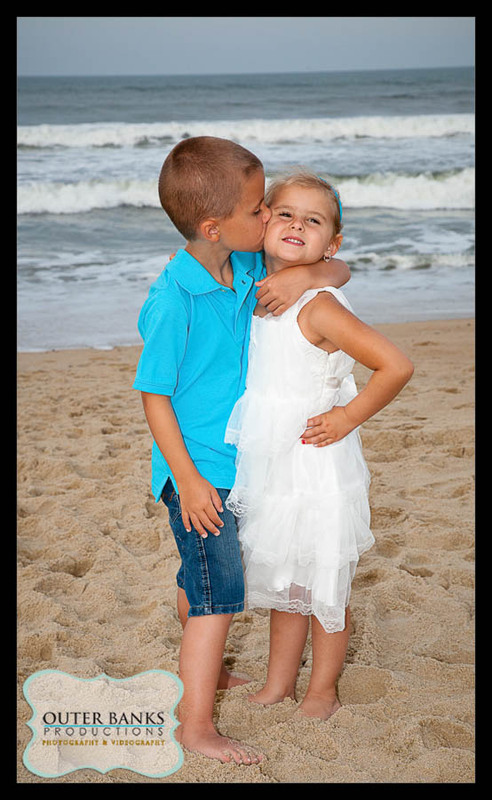 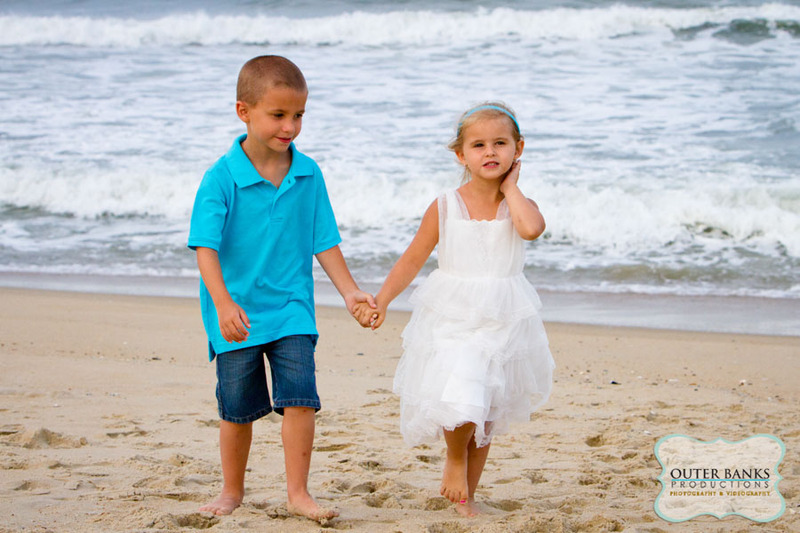 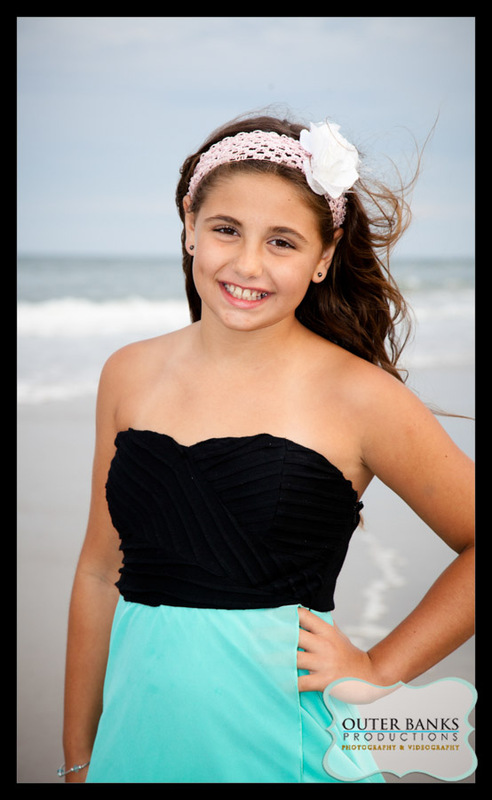 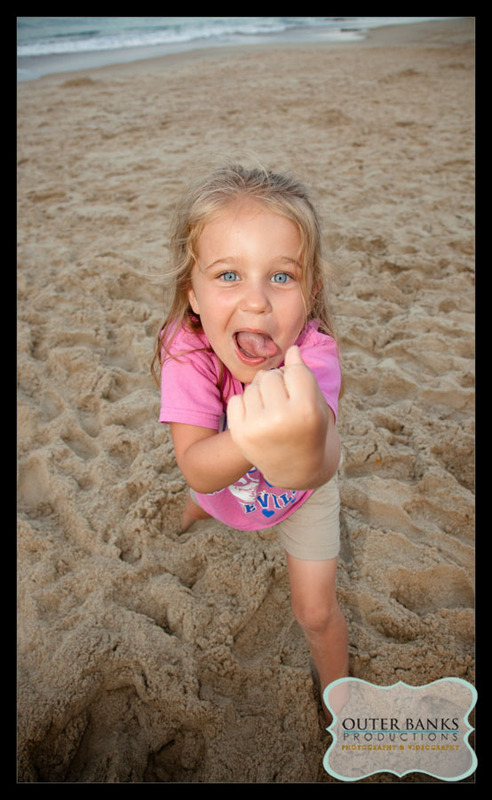 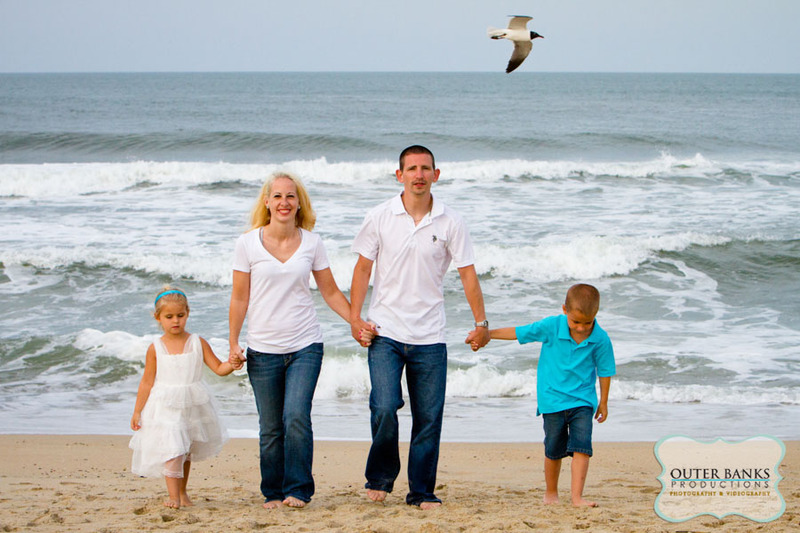 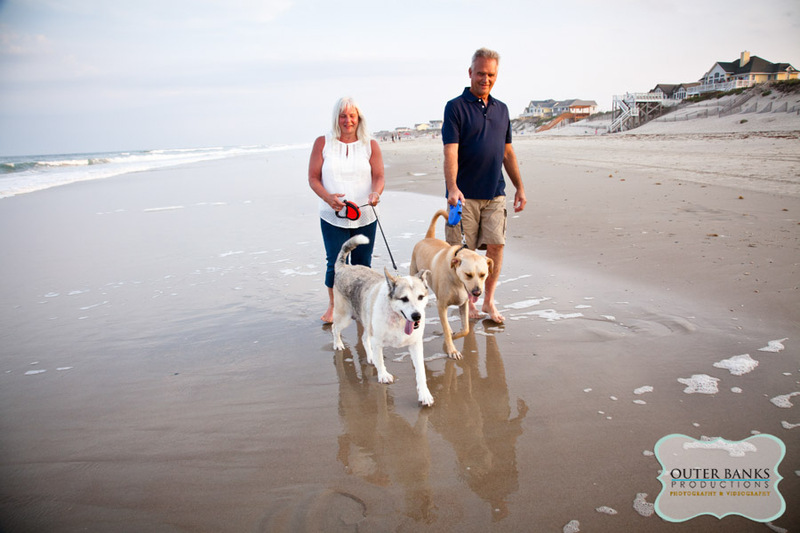 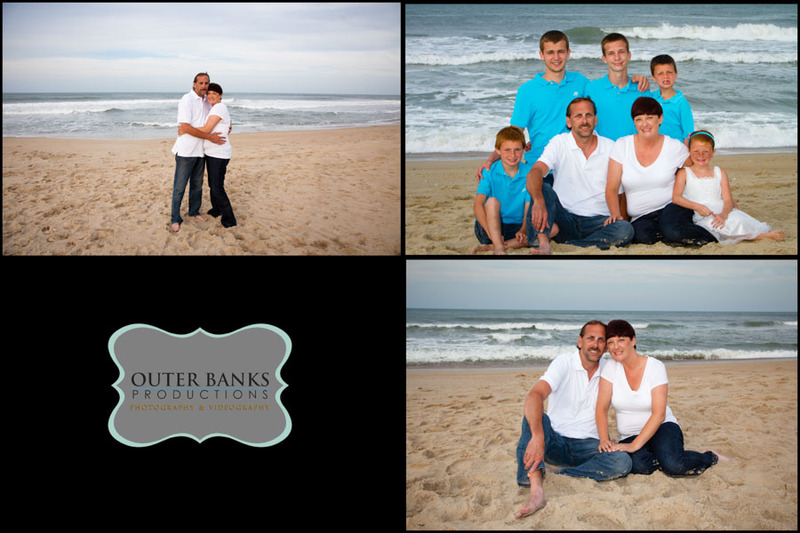 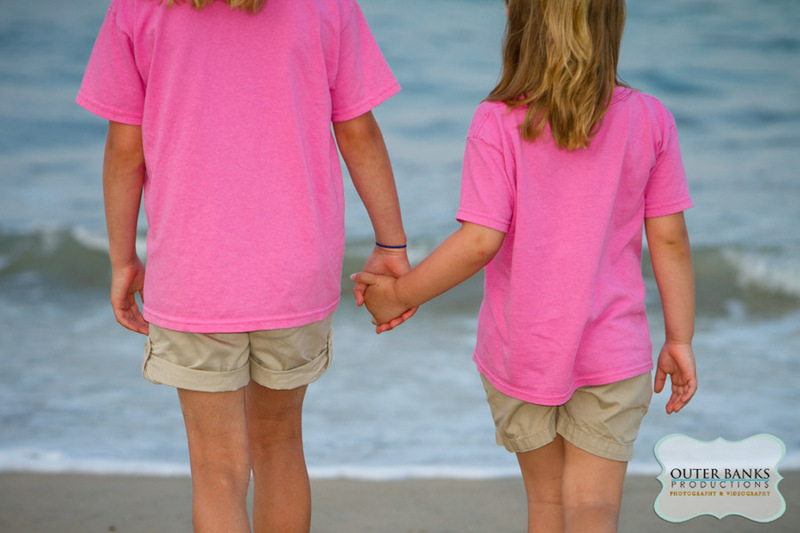 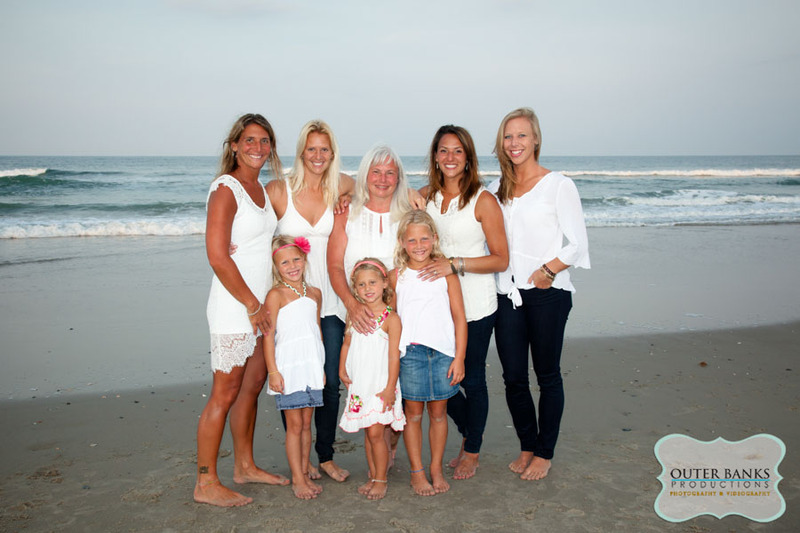 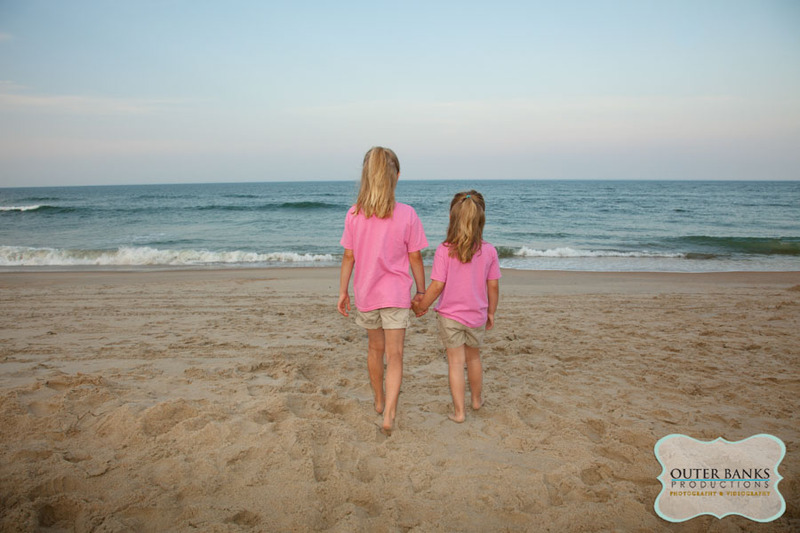 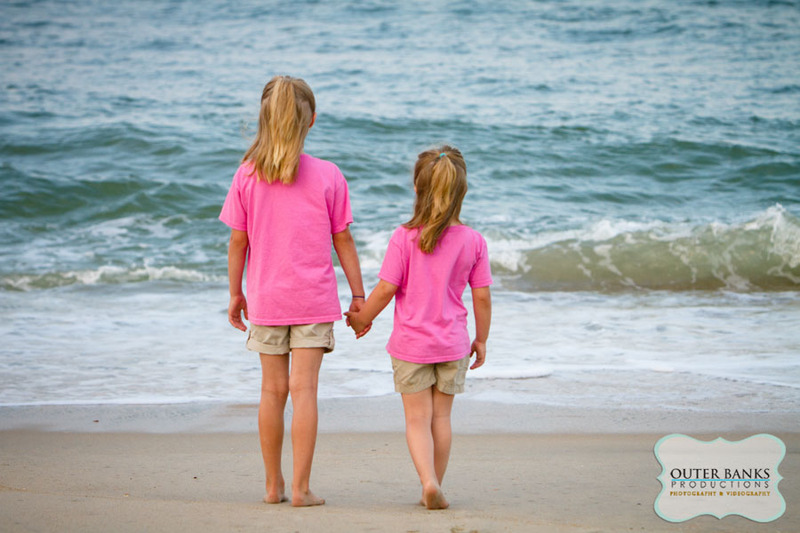 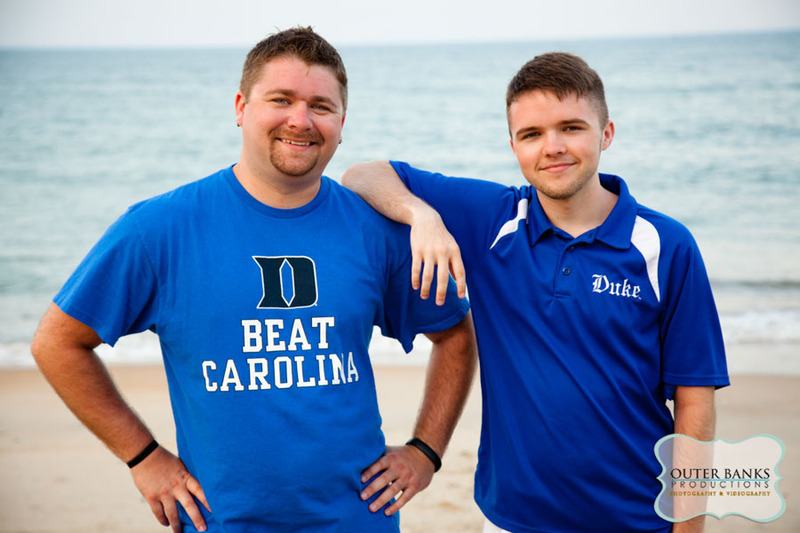 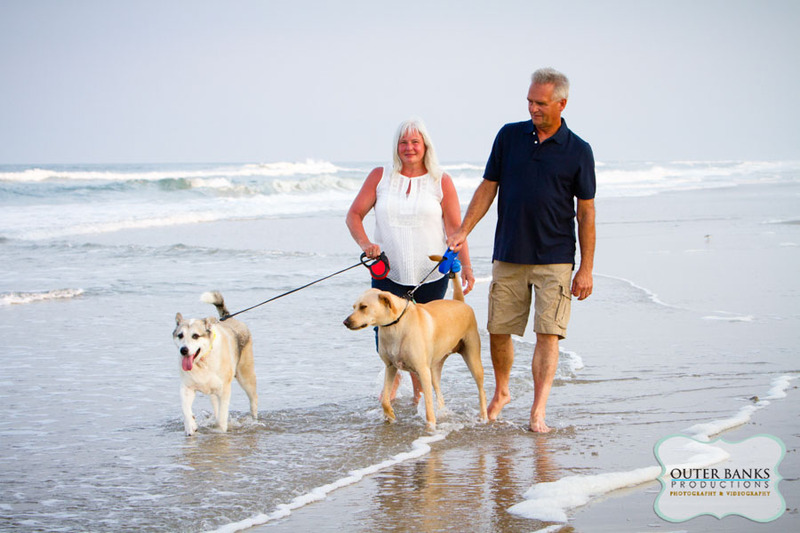 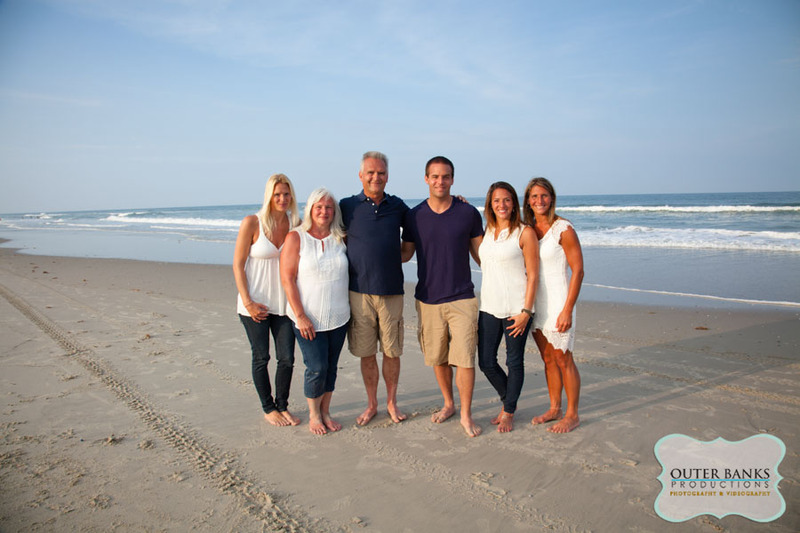 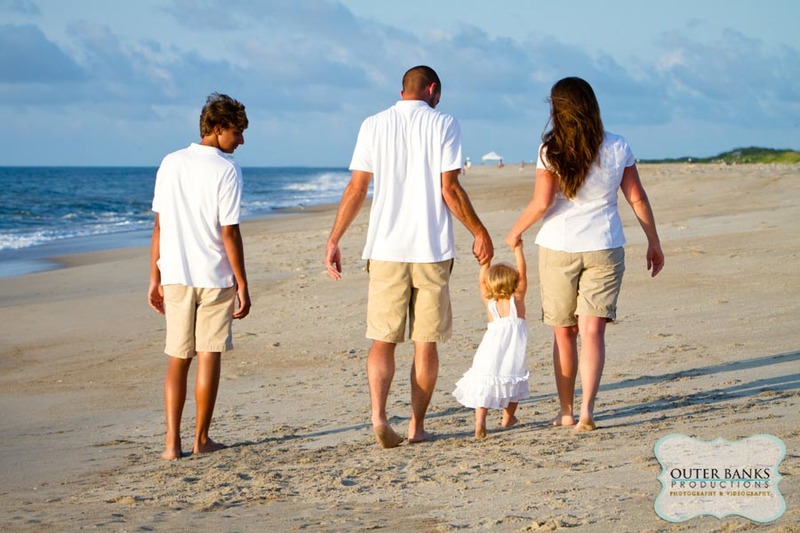 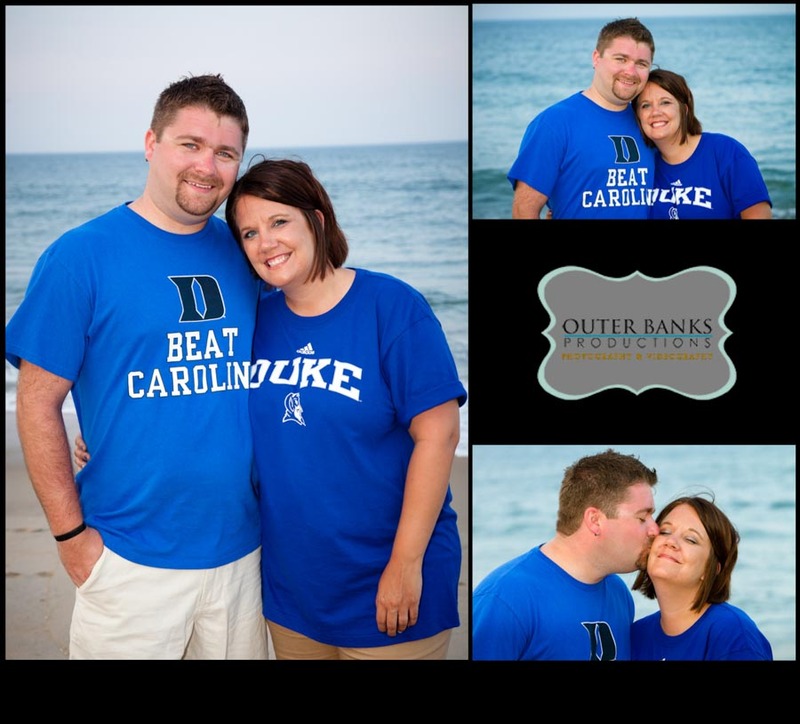 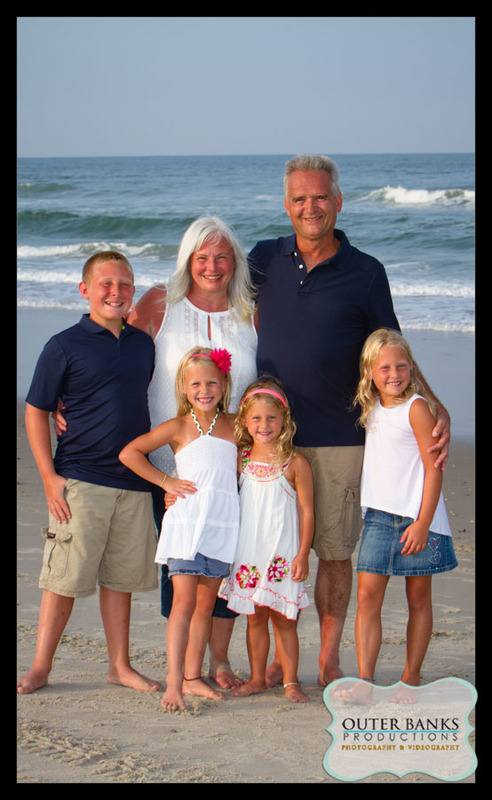 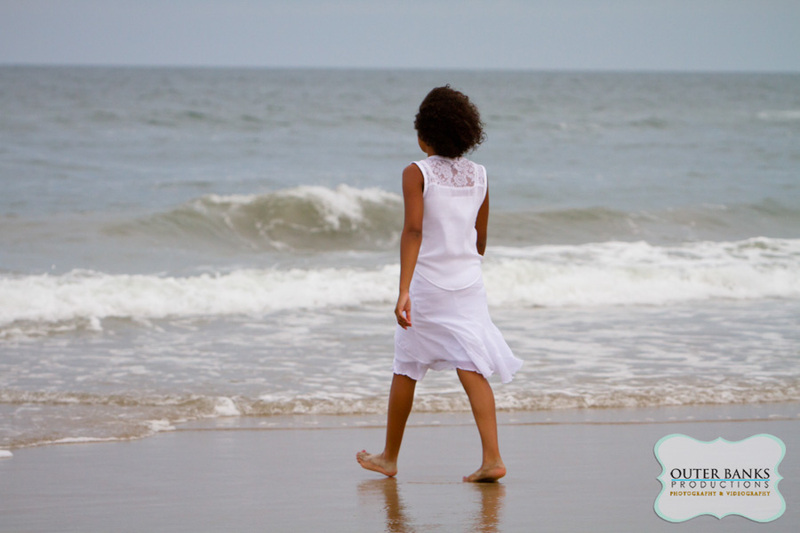 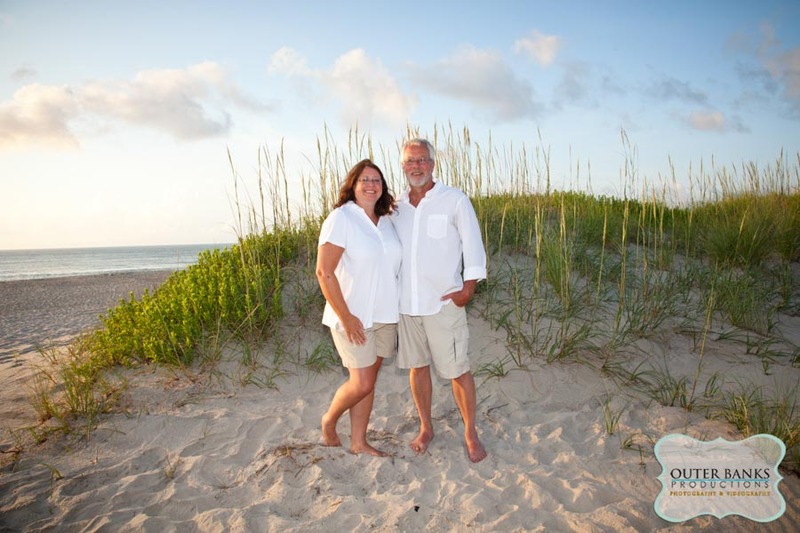 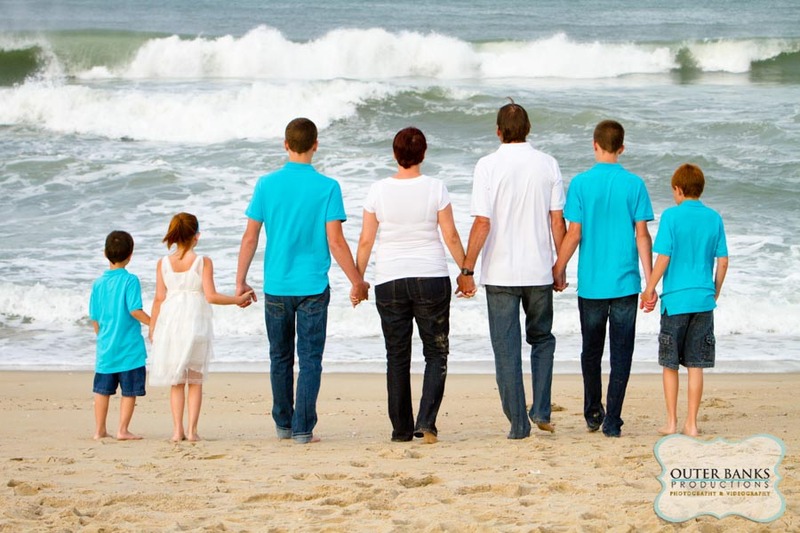 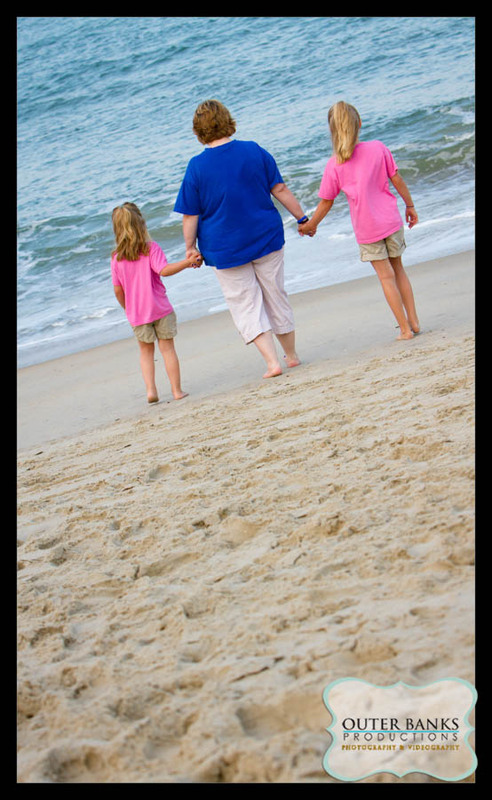 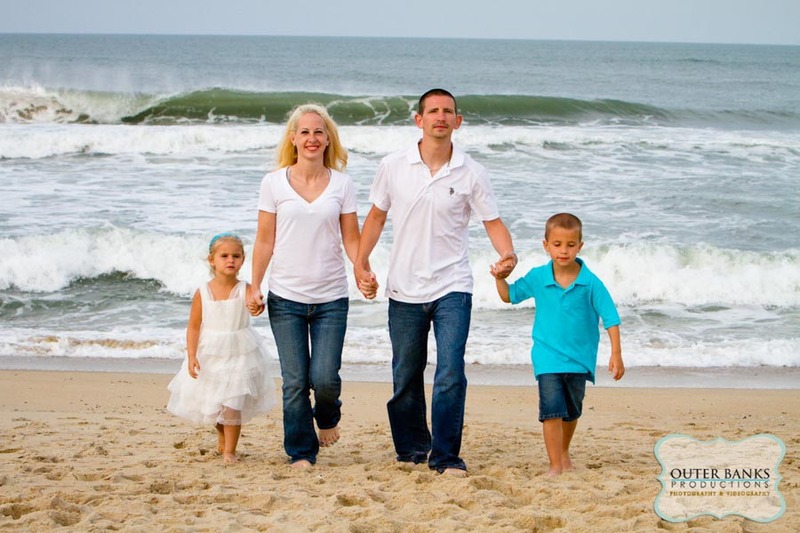 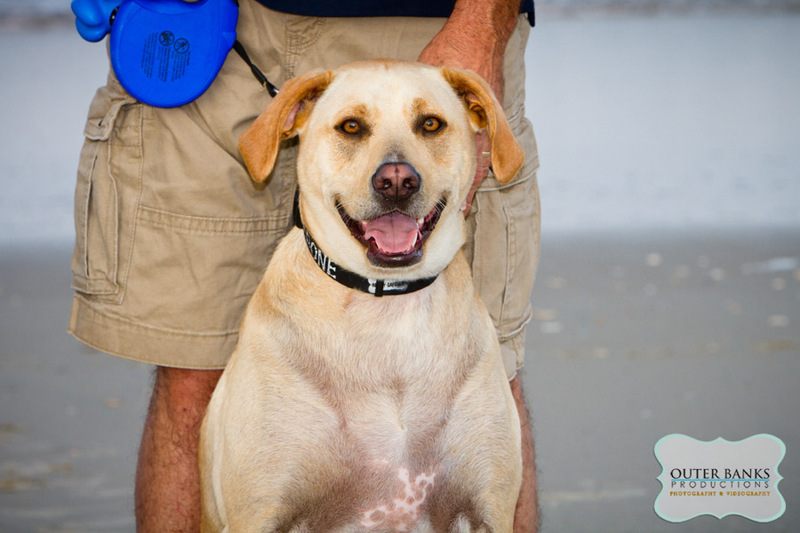 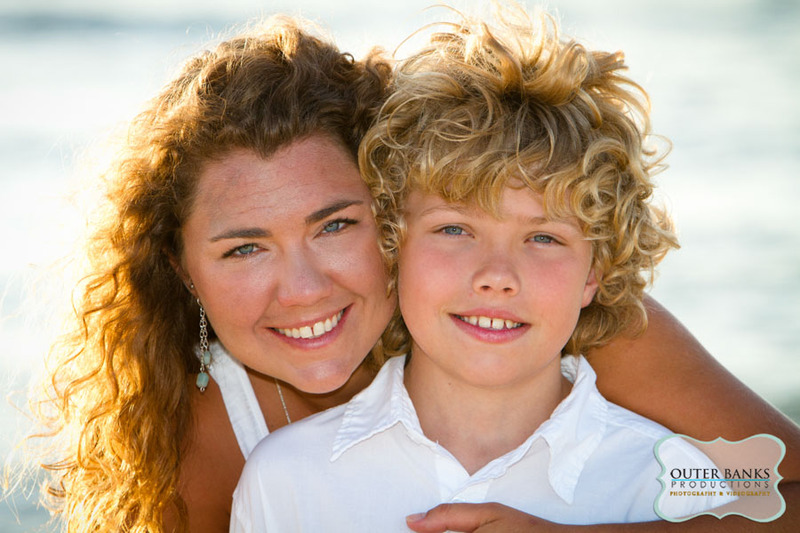 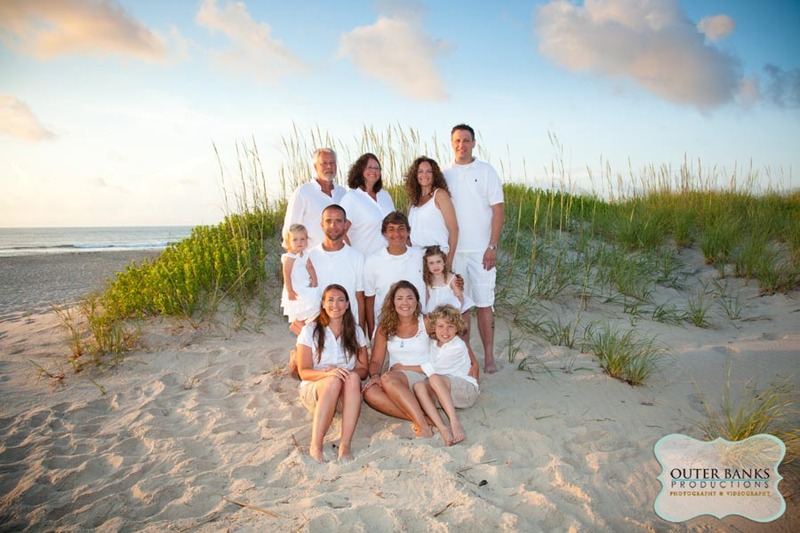 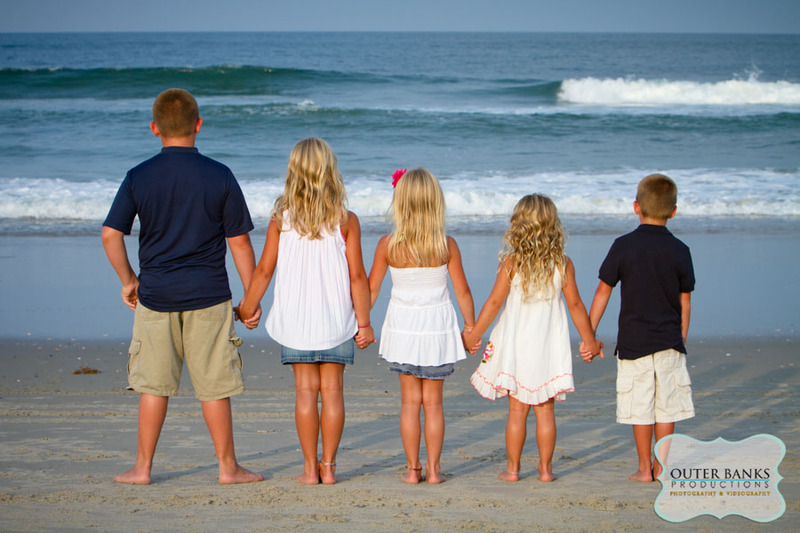 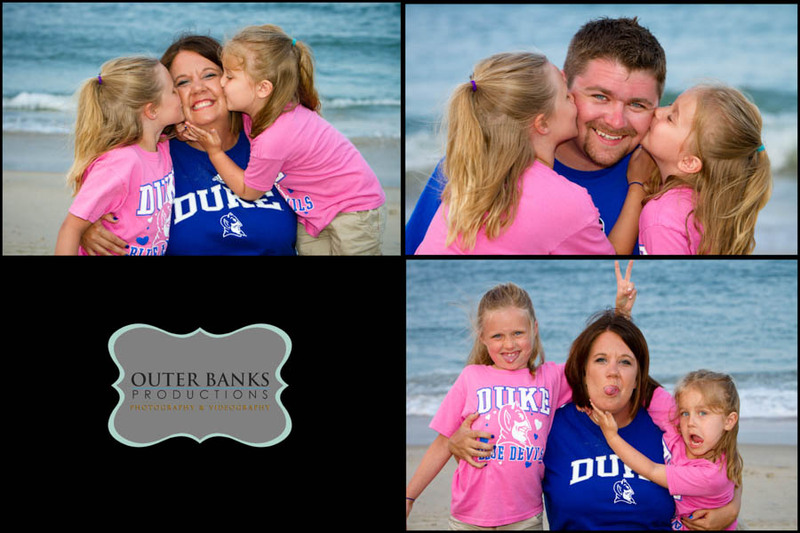 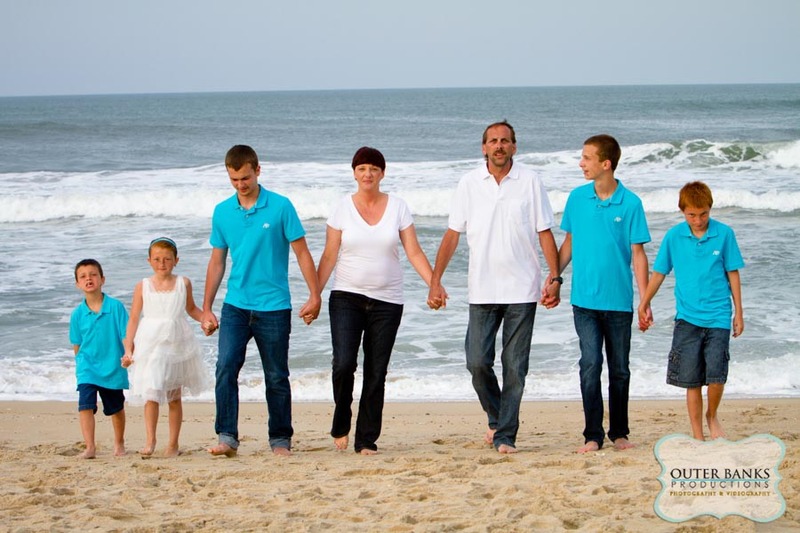 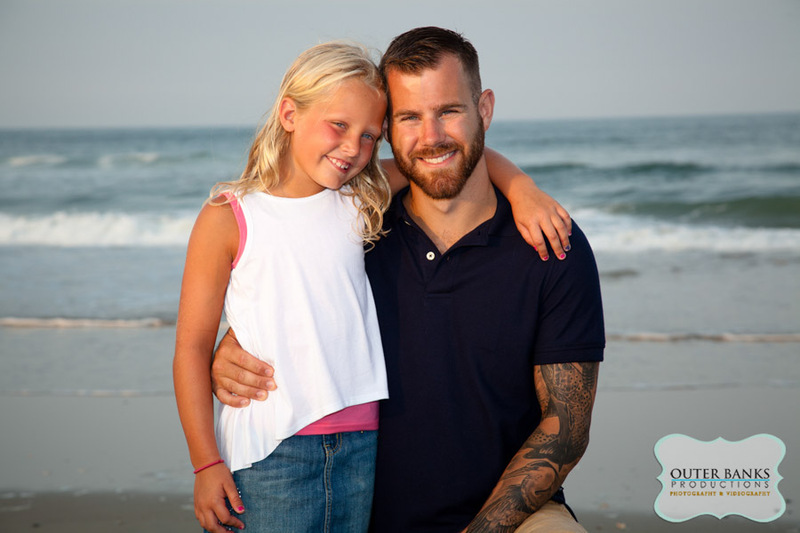 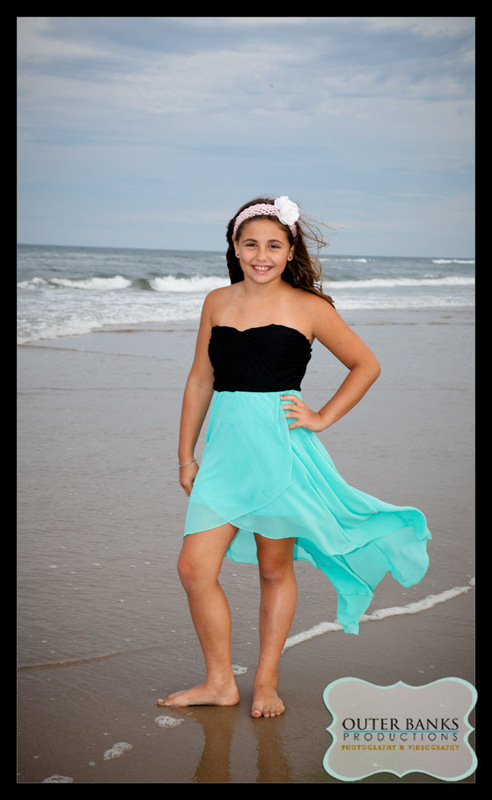 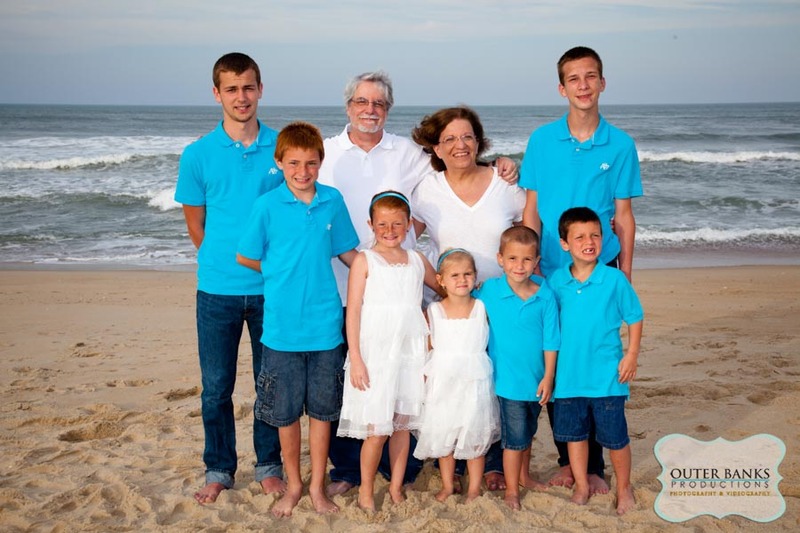 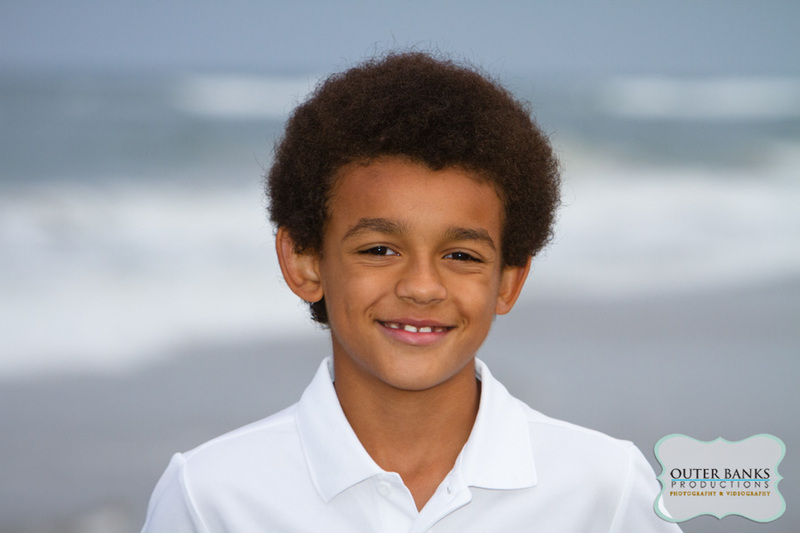 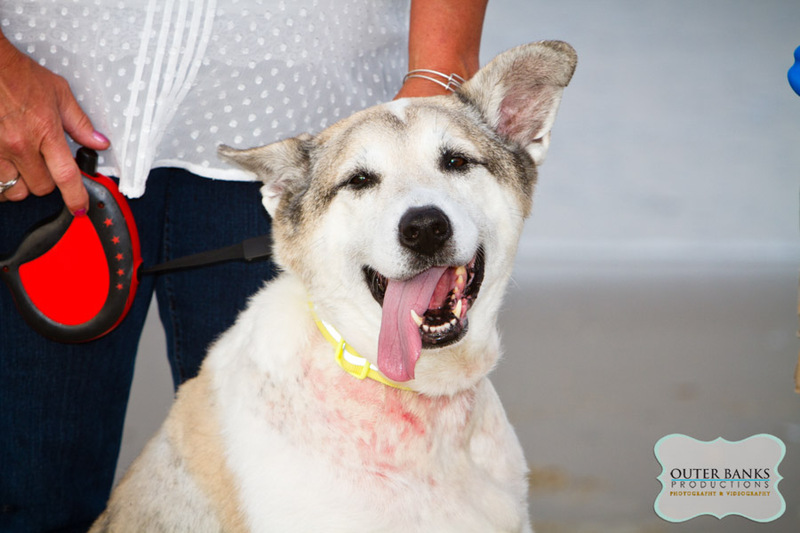 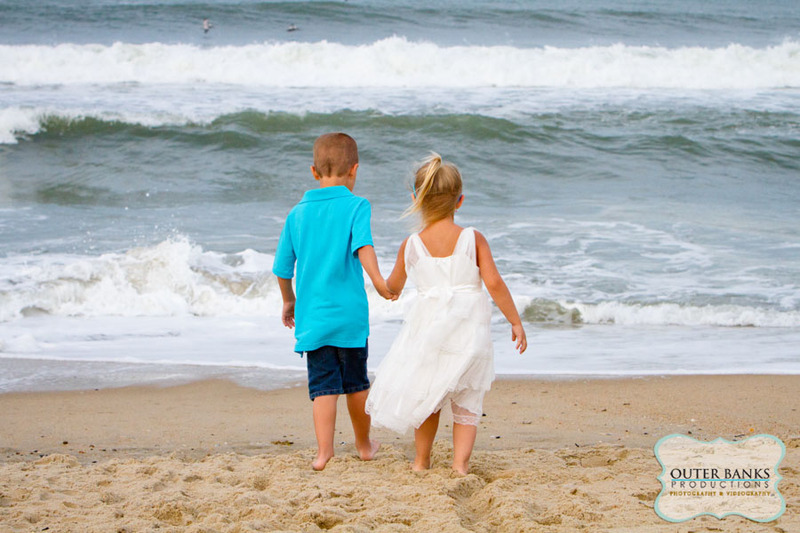 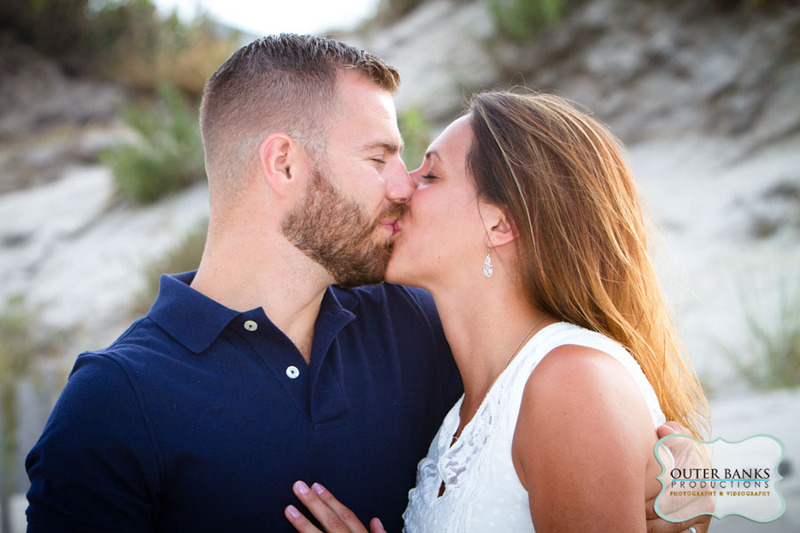 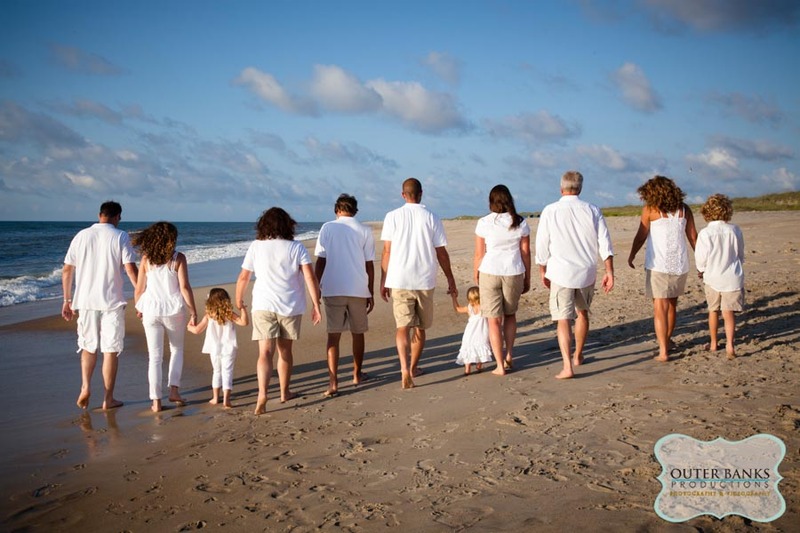 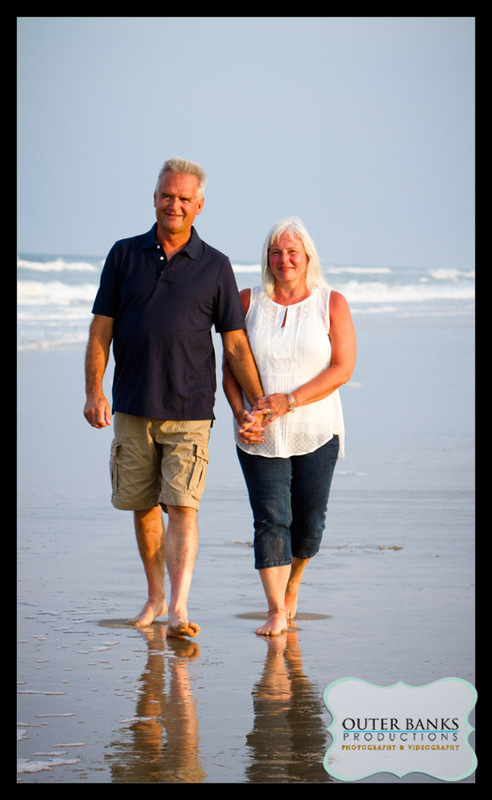 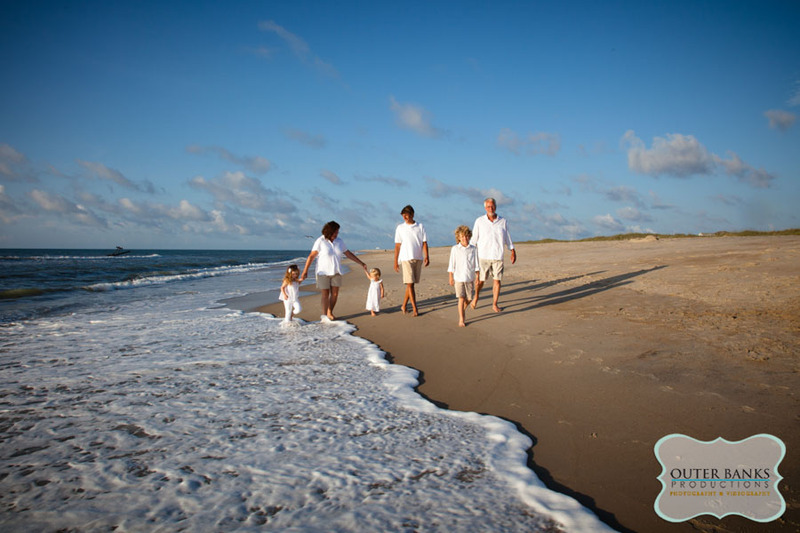 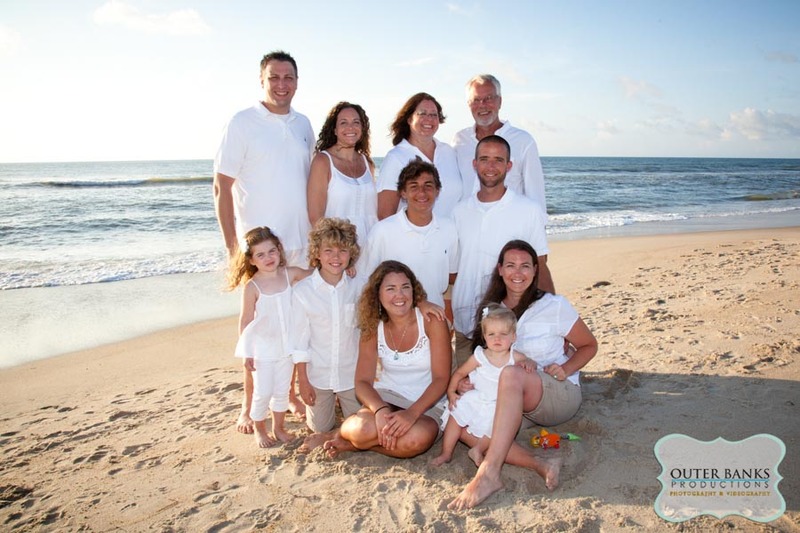 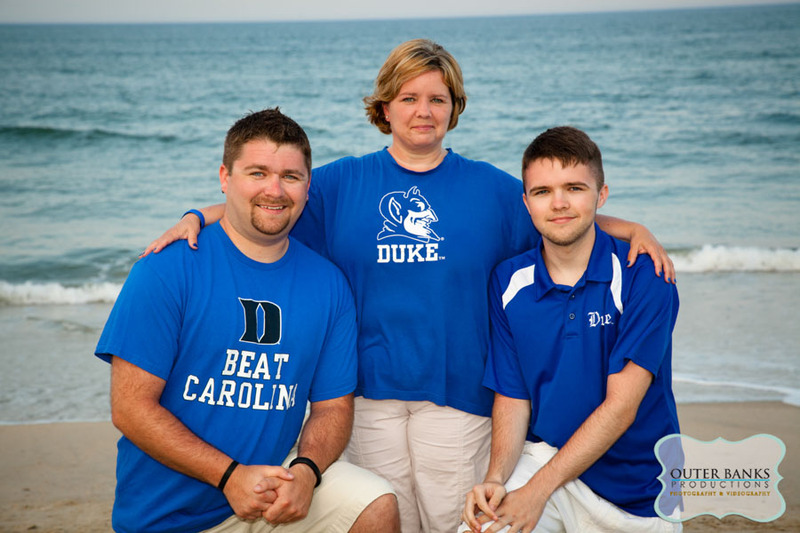 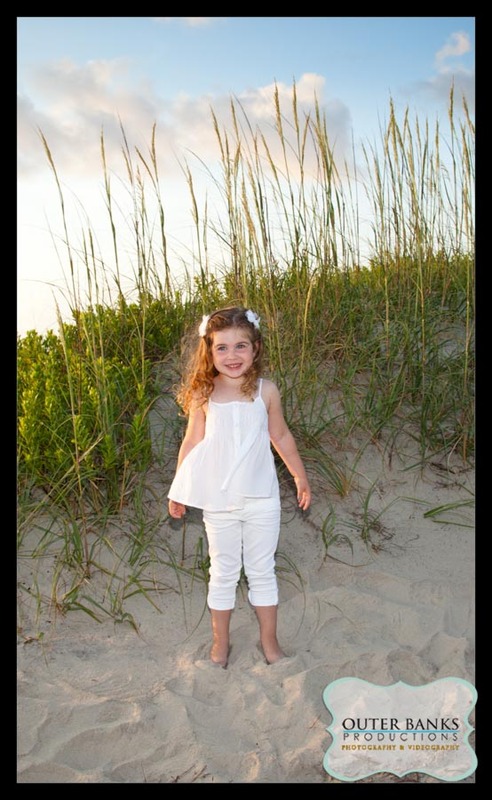 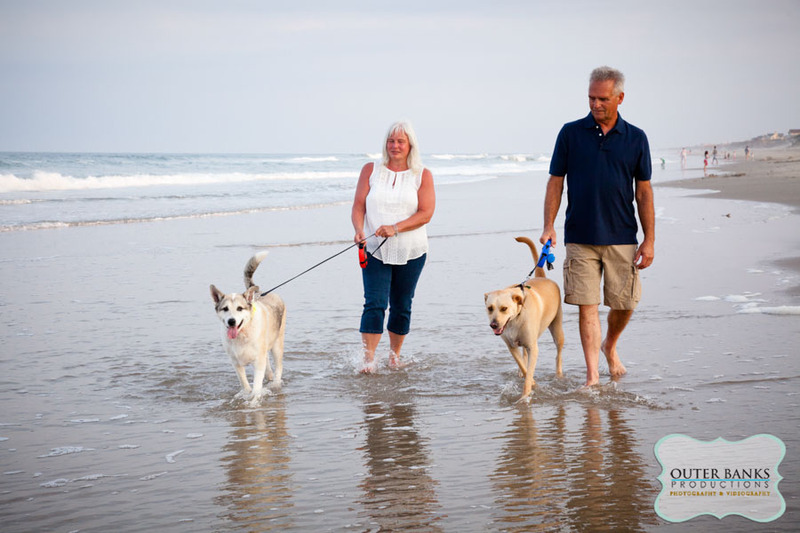 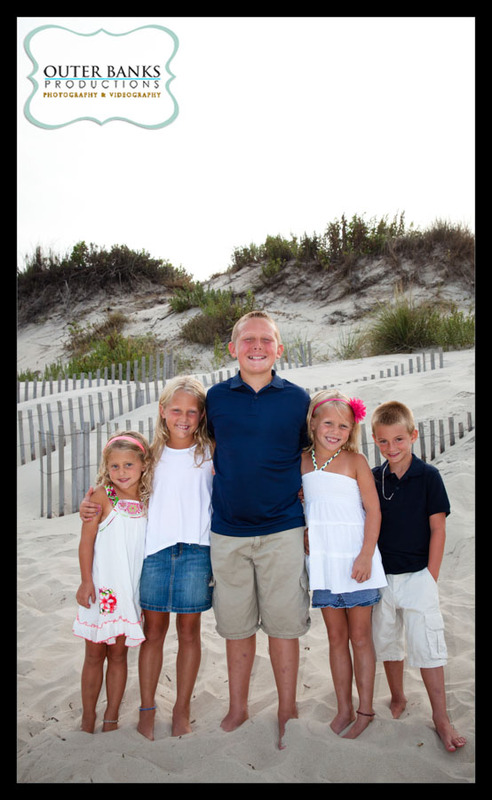 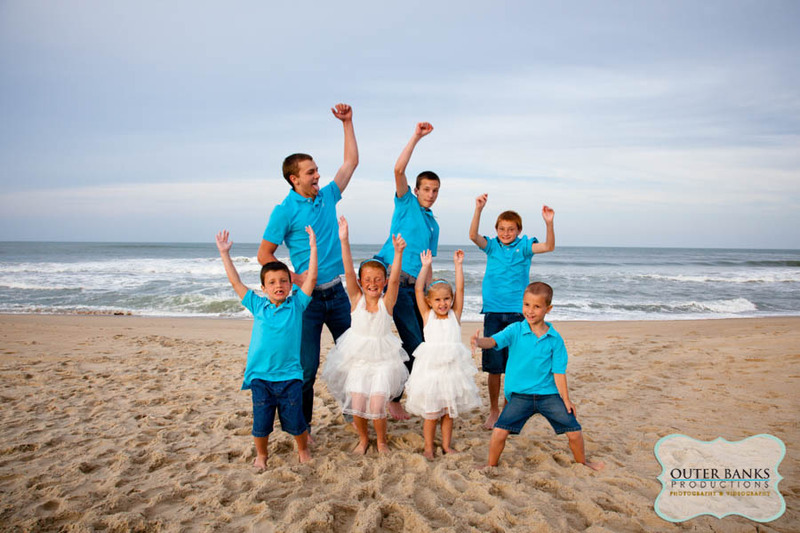 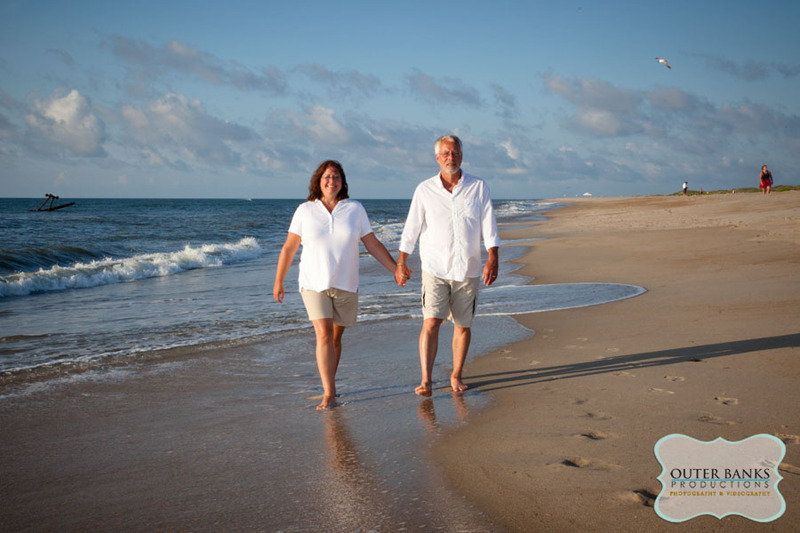 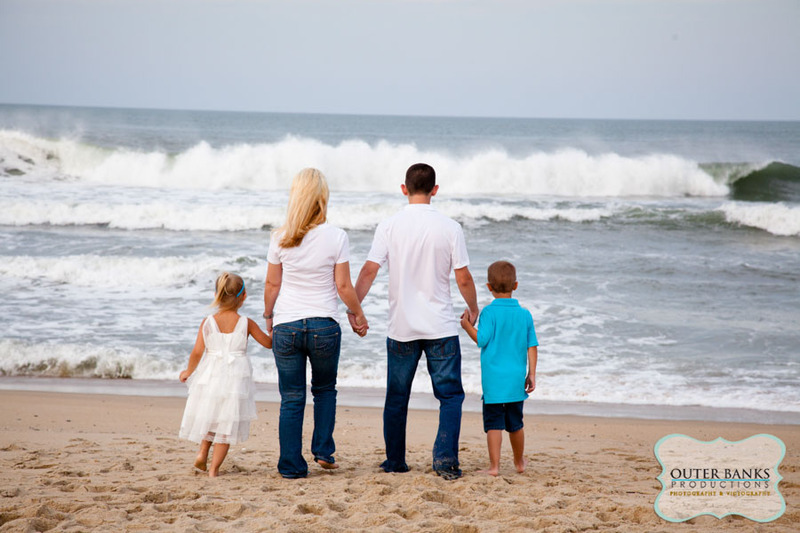 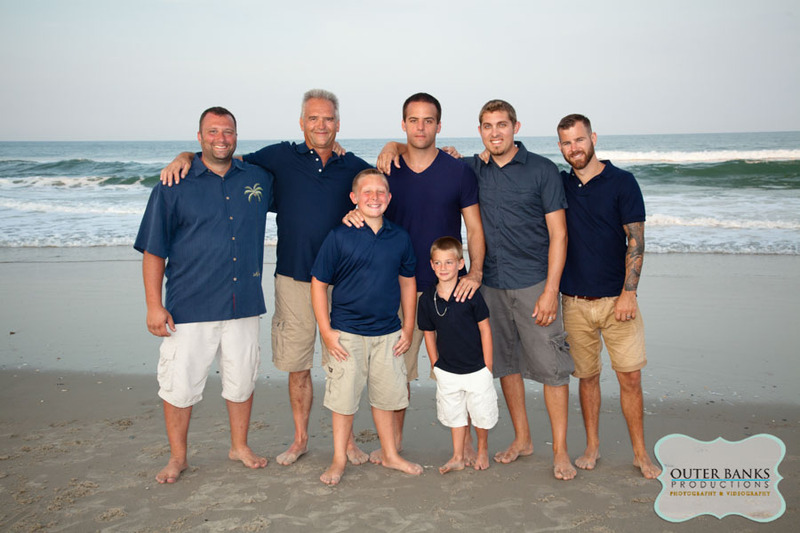 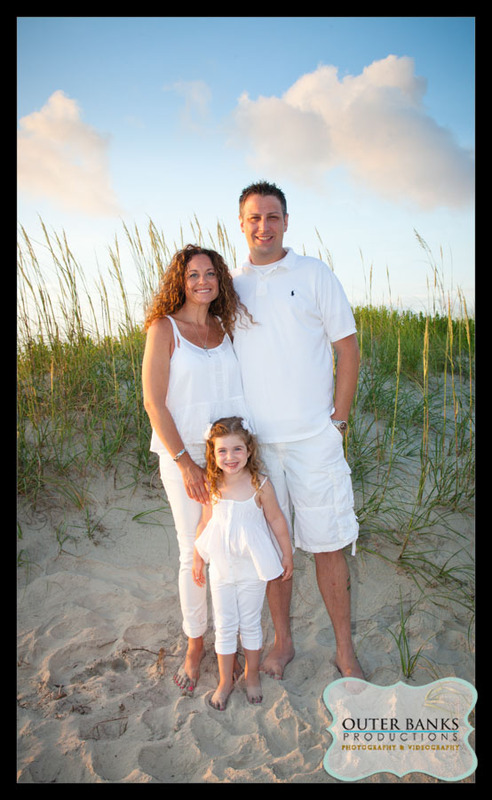 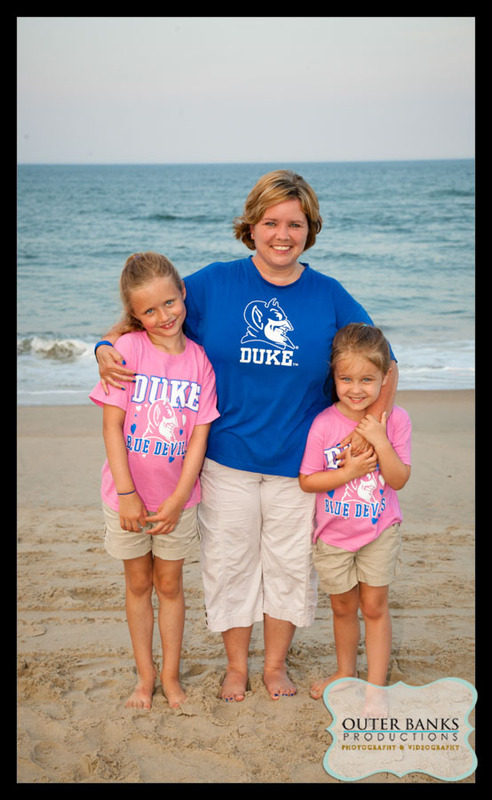 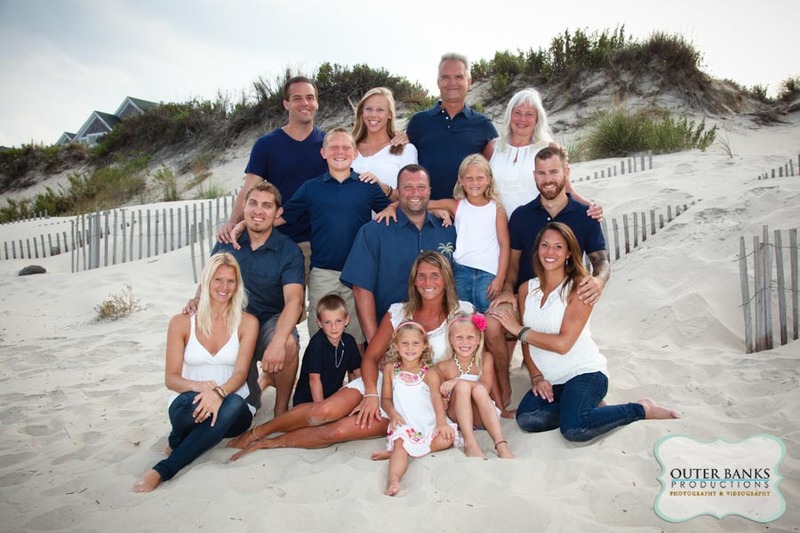 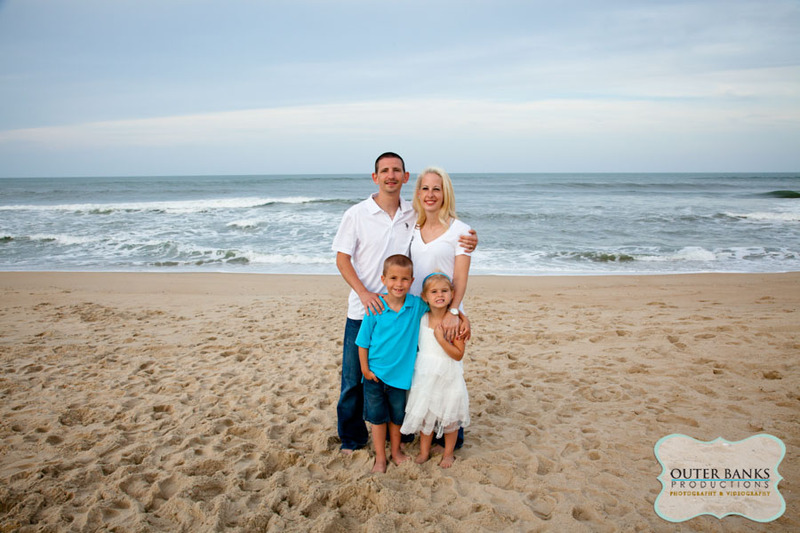 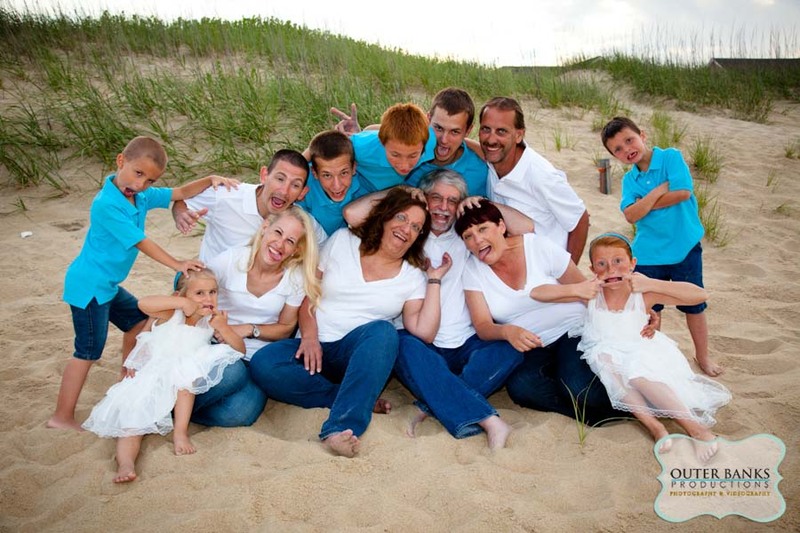 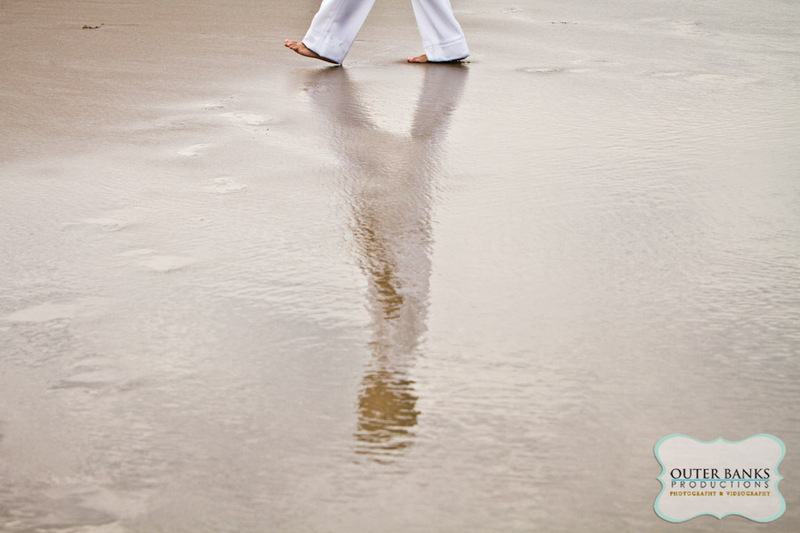 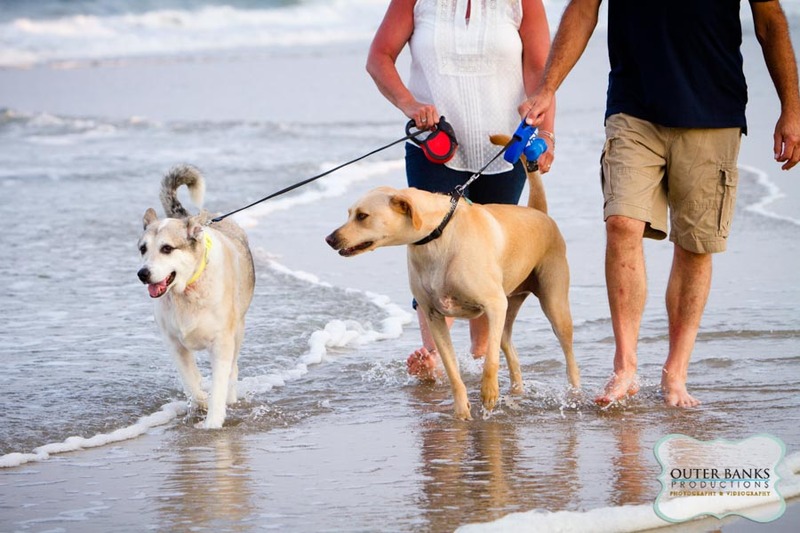 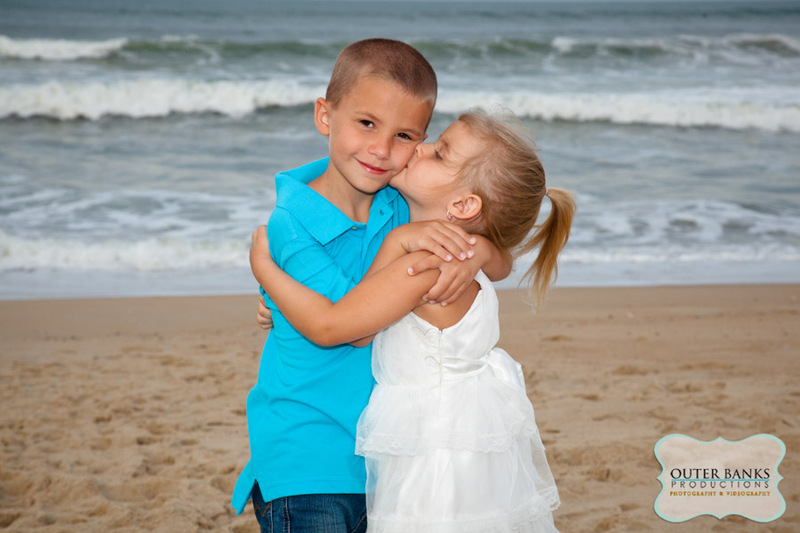 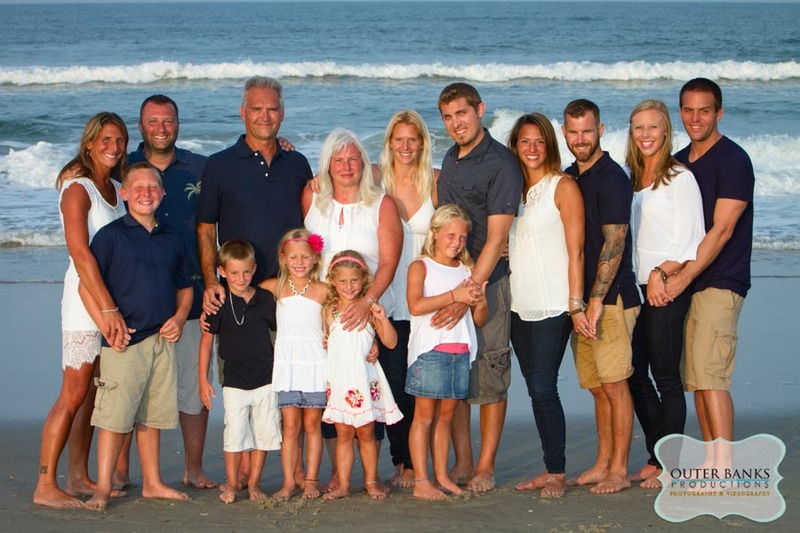 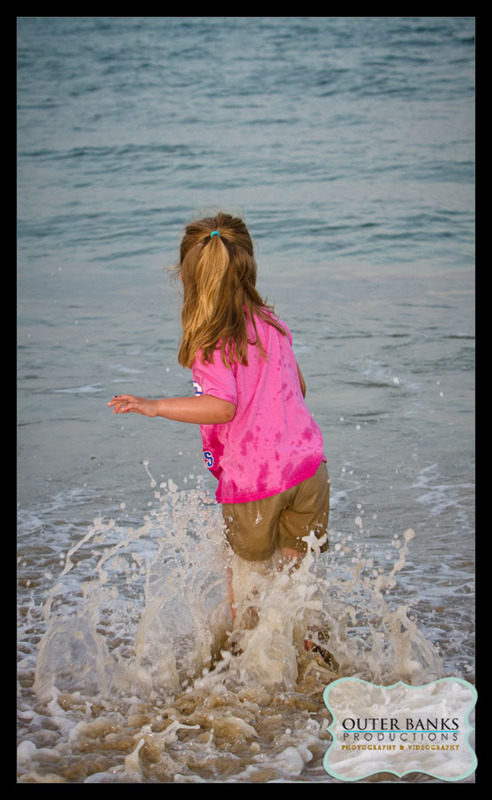 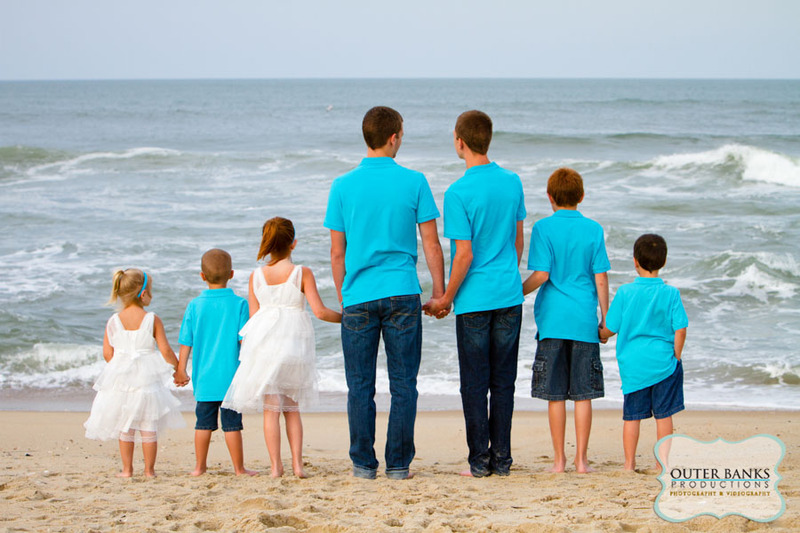 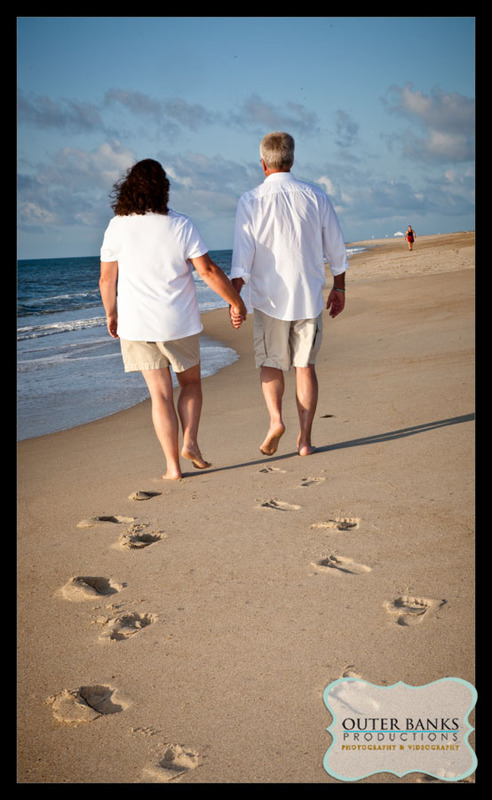 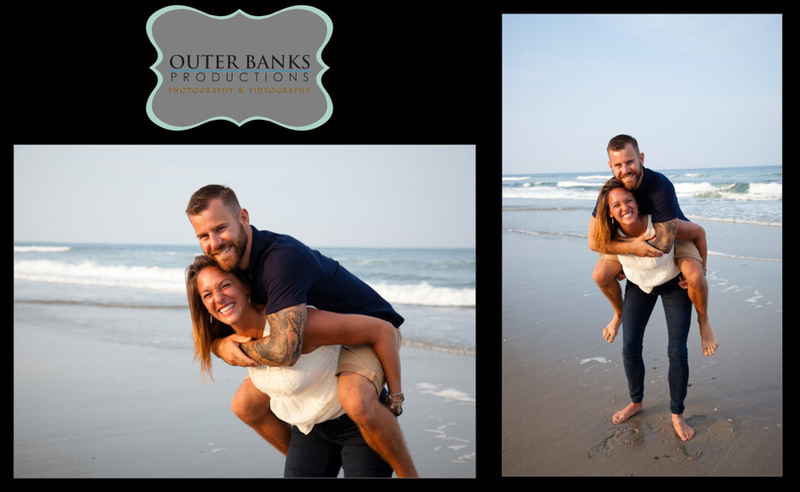 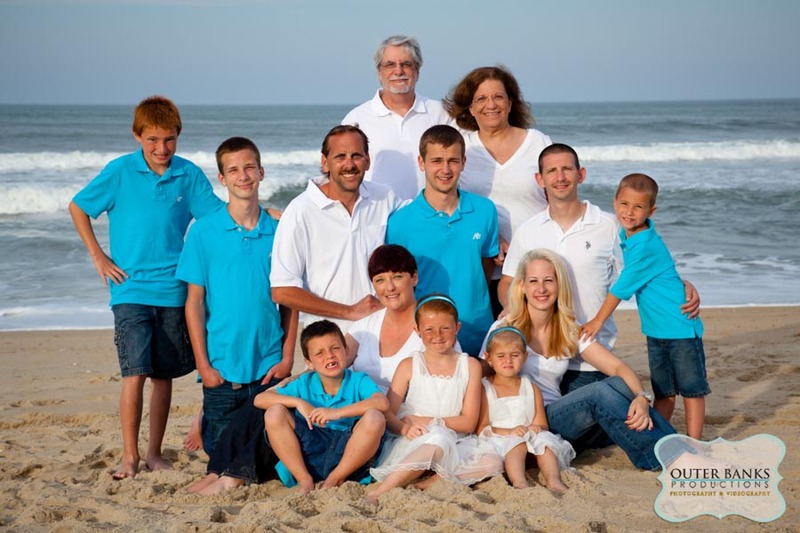 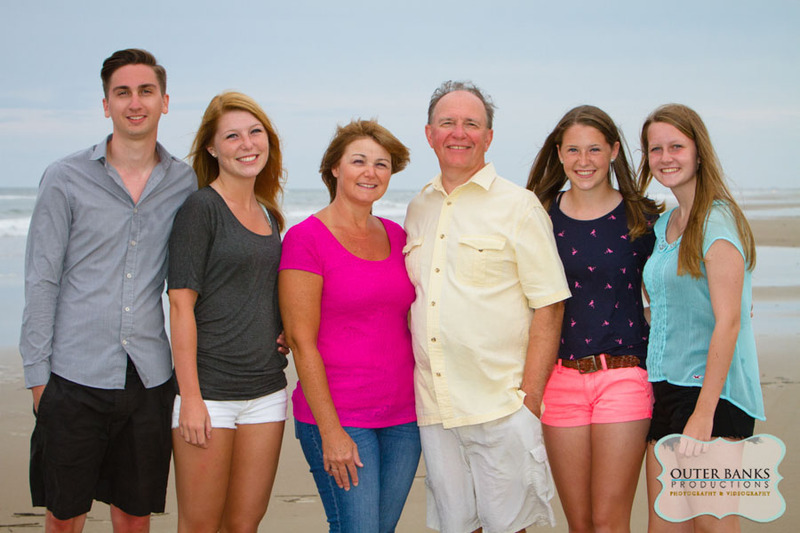 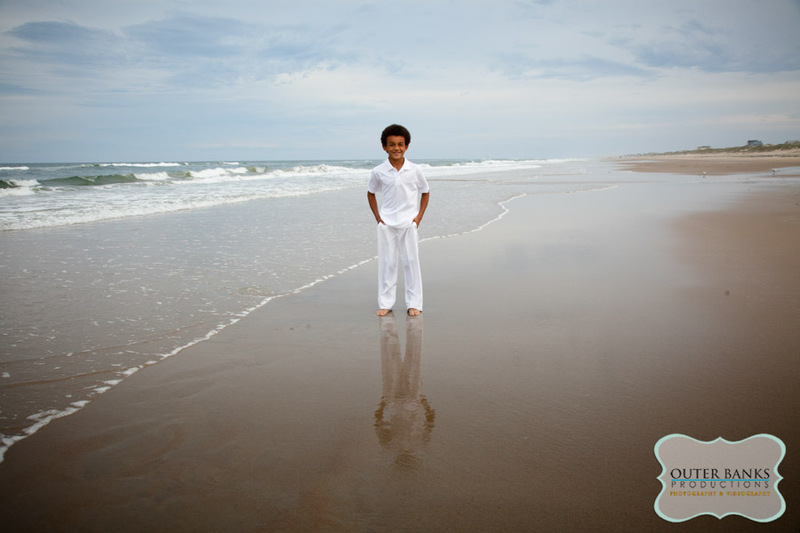 We shot their family portraits in Nags Head,NC on the beach. 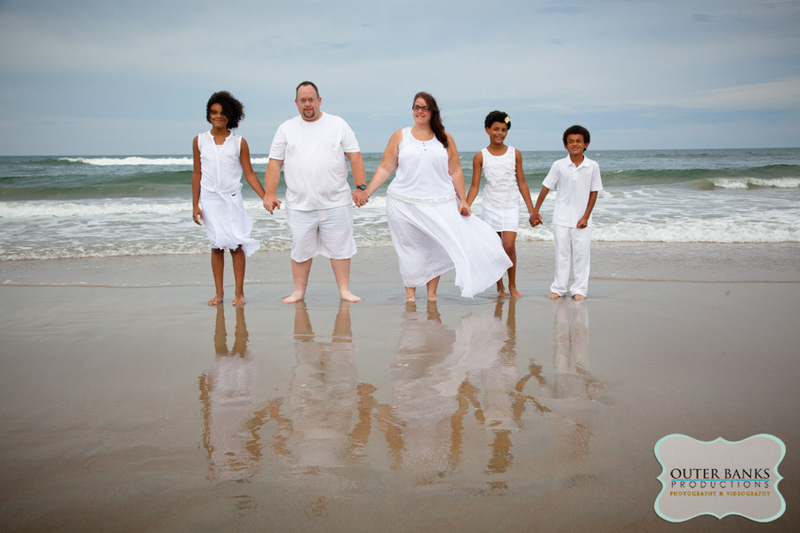 They chose Jeans with a mixture of blues and whites. 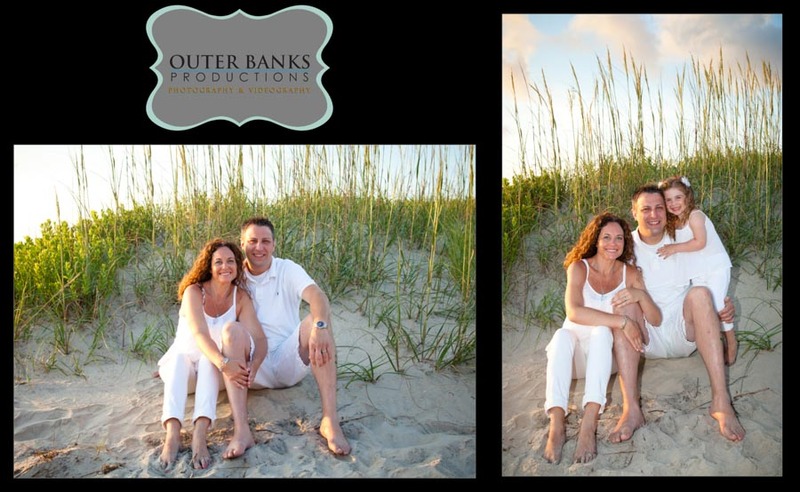 I love how the colors looked when they were staggered.